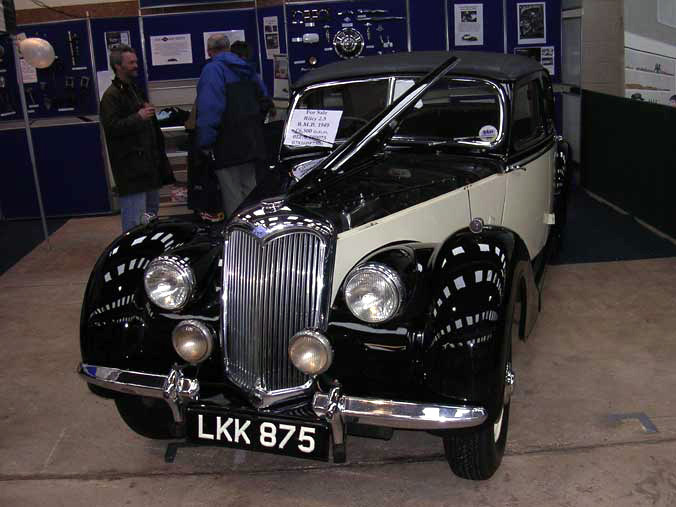 The Footman James Bristol Classic Car Show at Shepton Mallet. 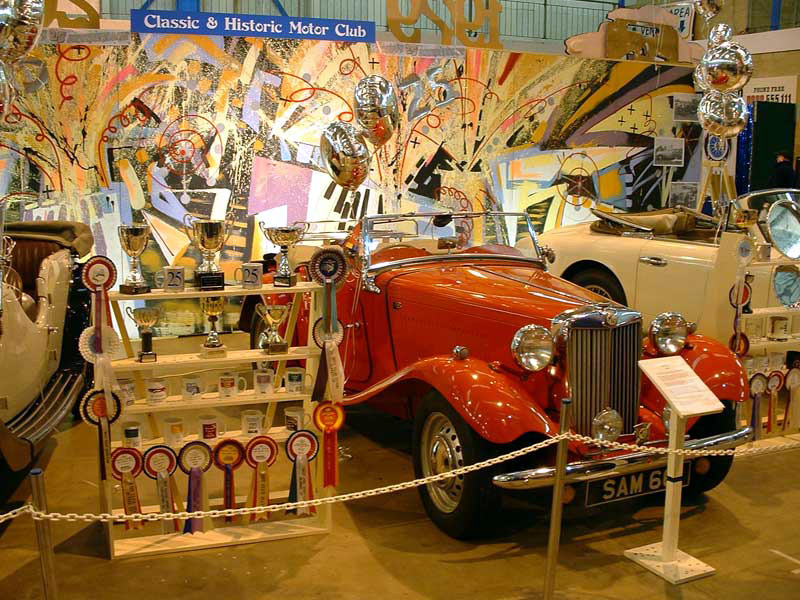 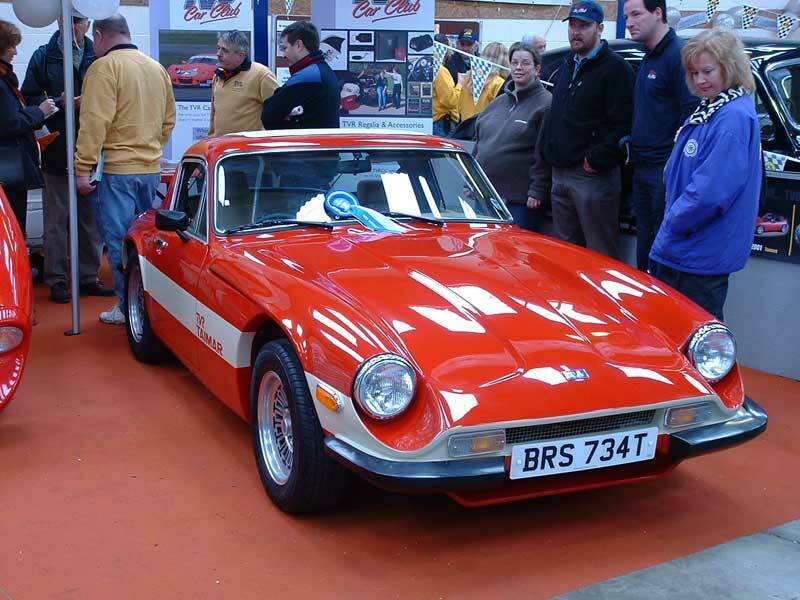 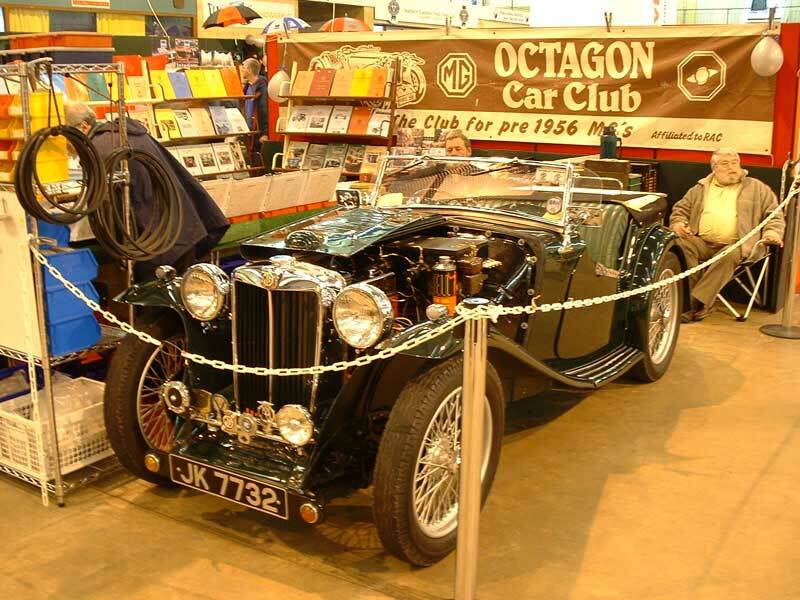 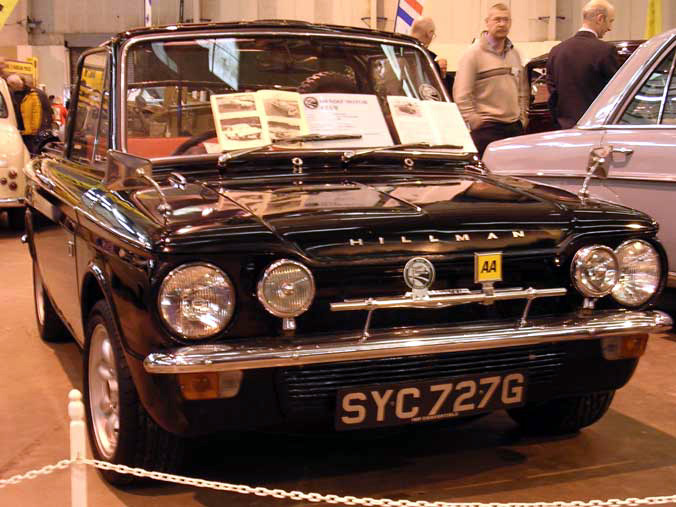 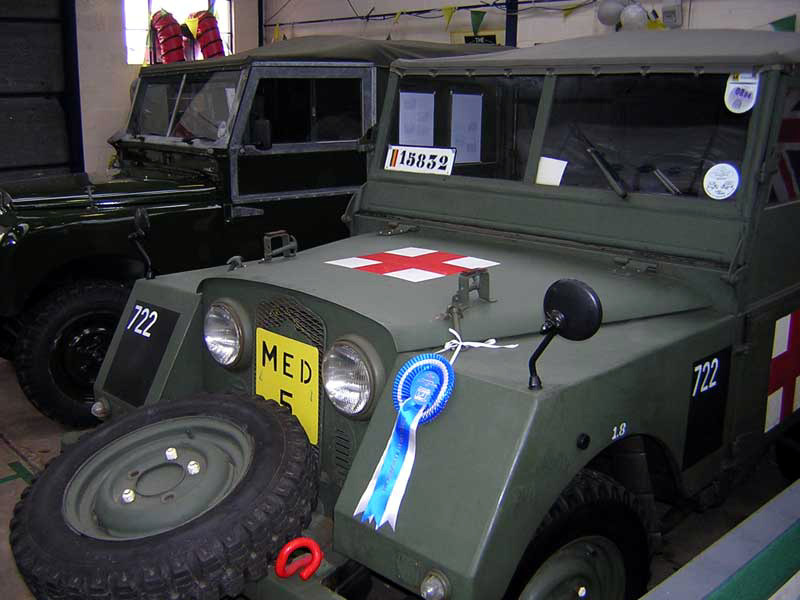 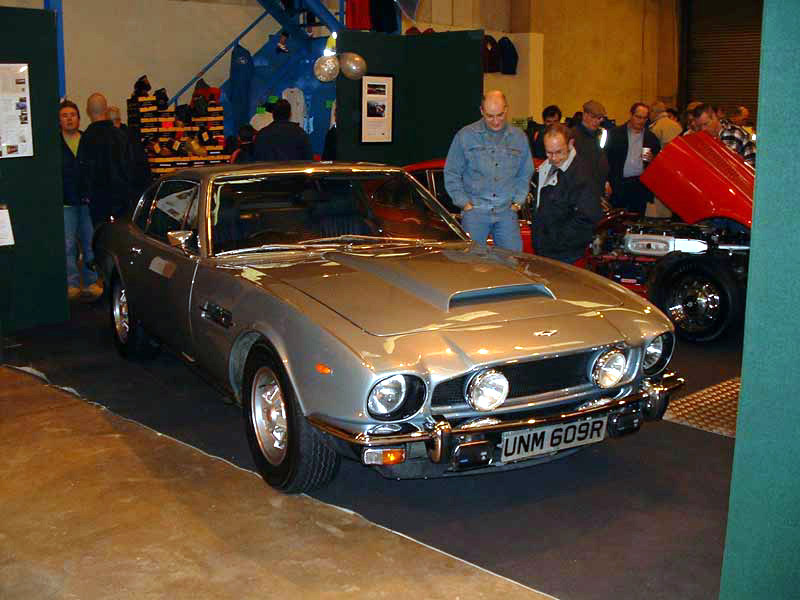 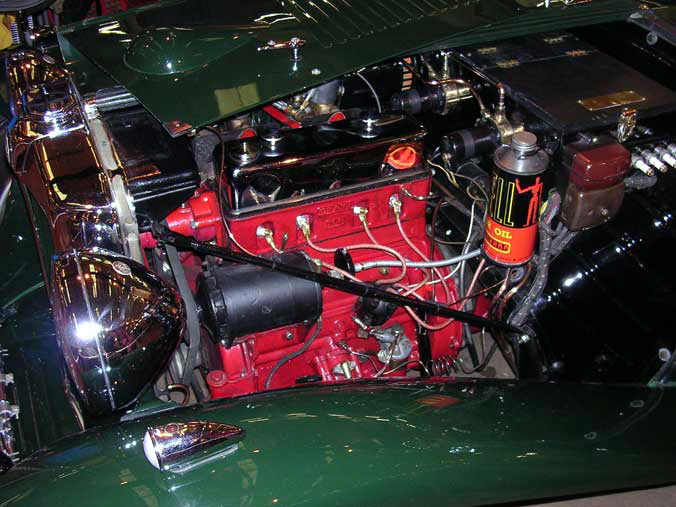 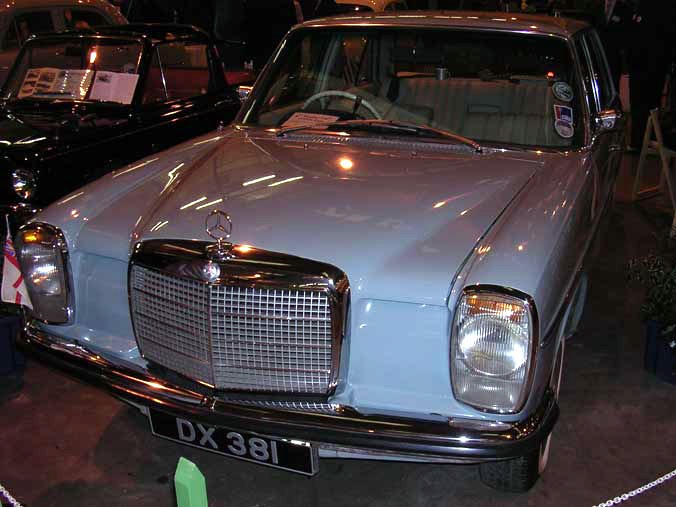 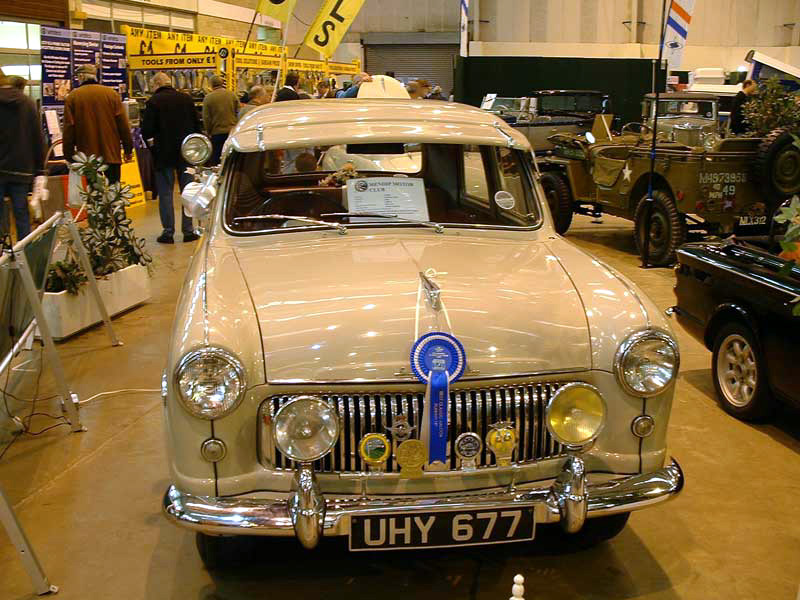 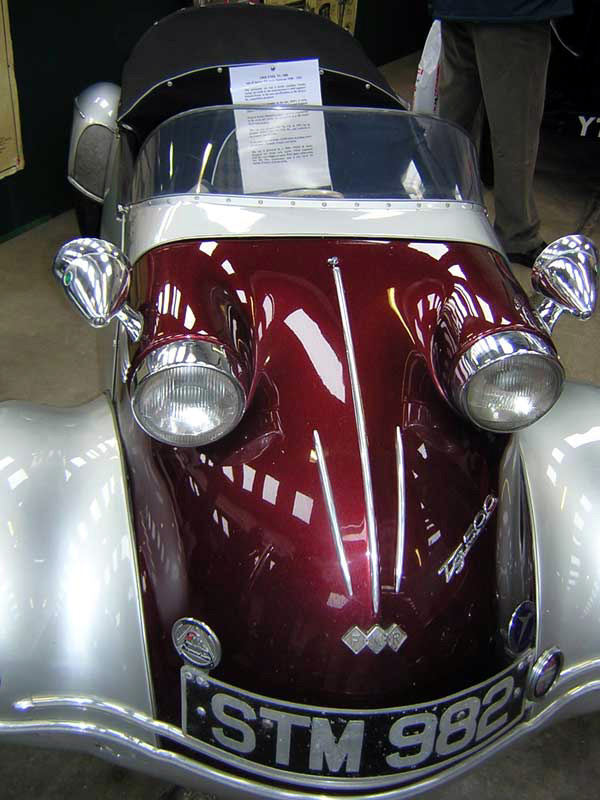 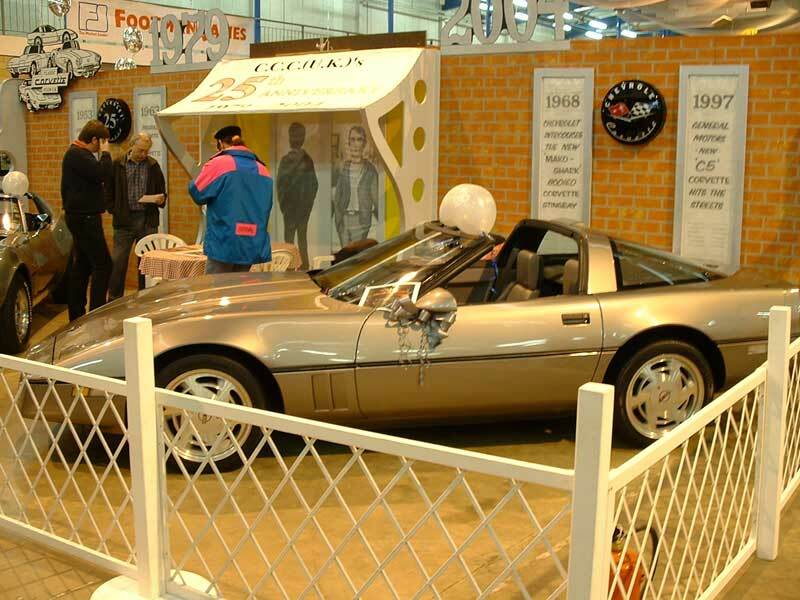 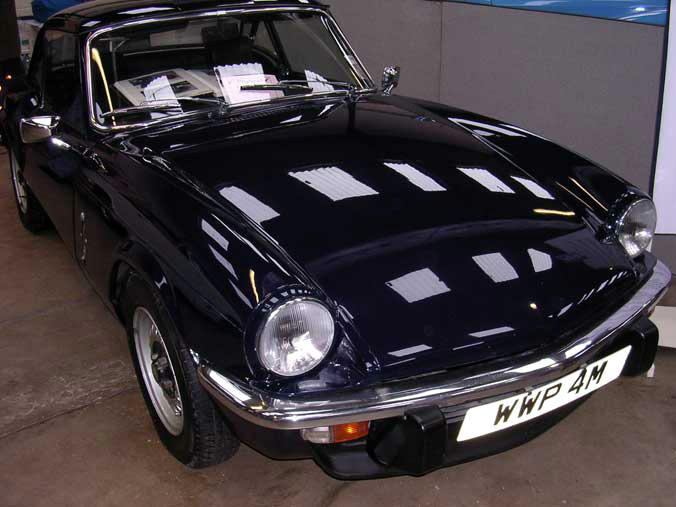 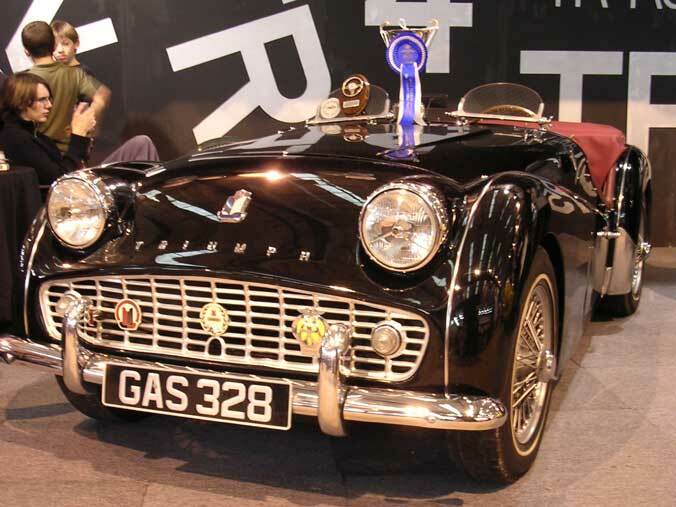 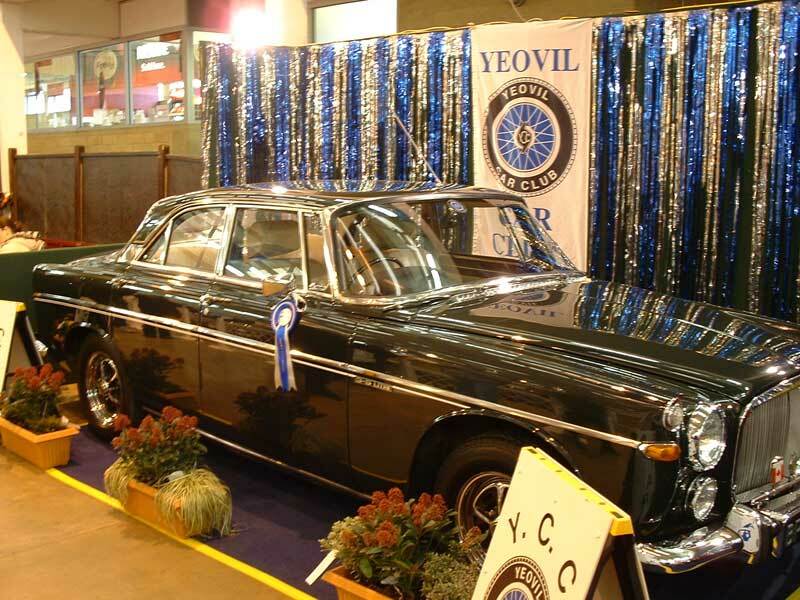 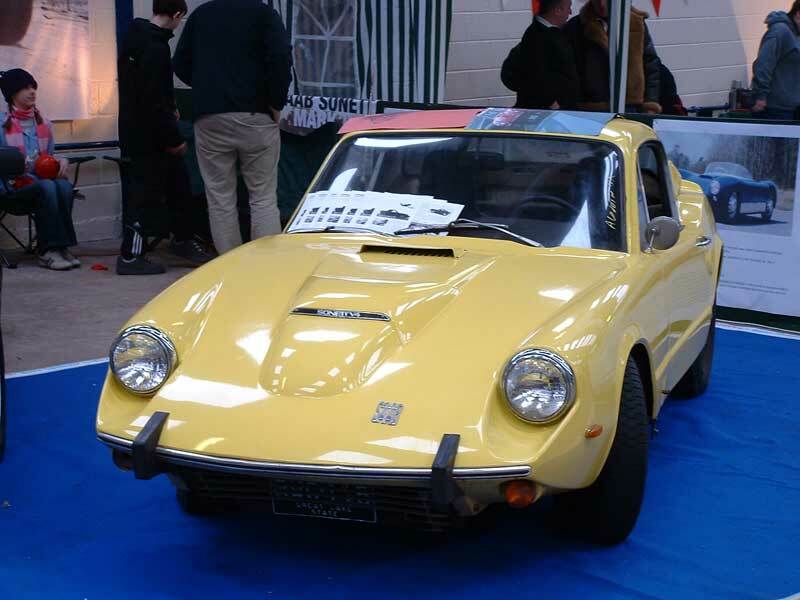 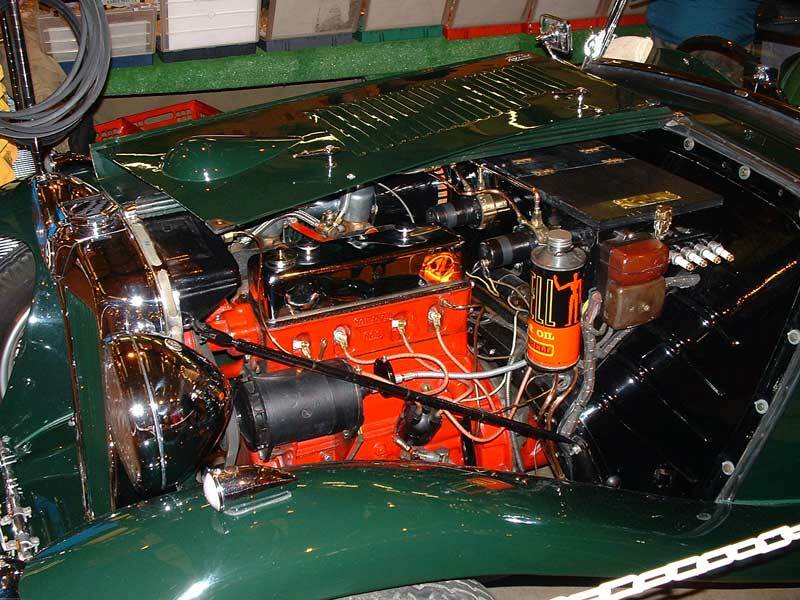 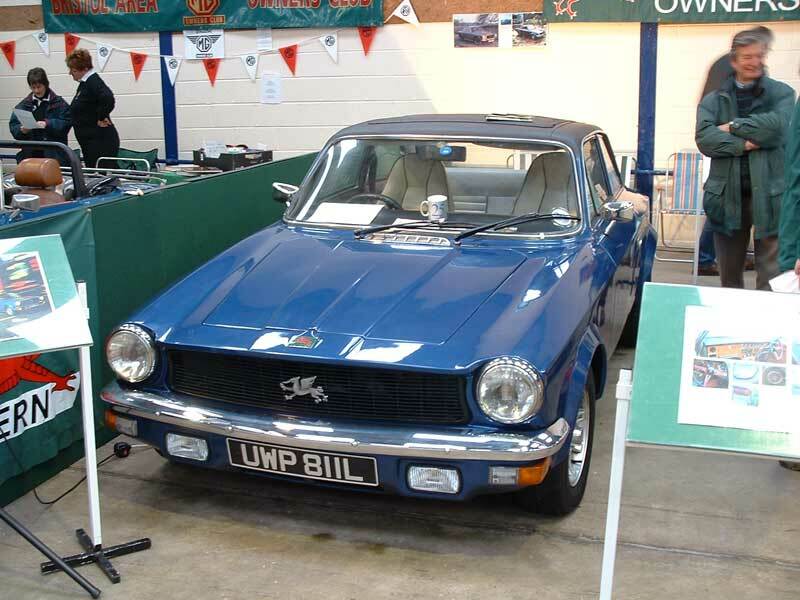 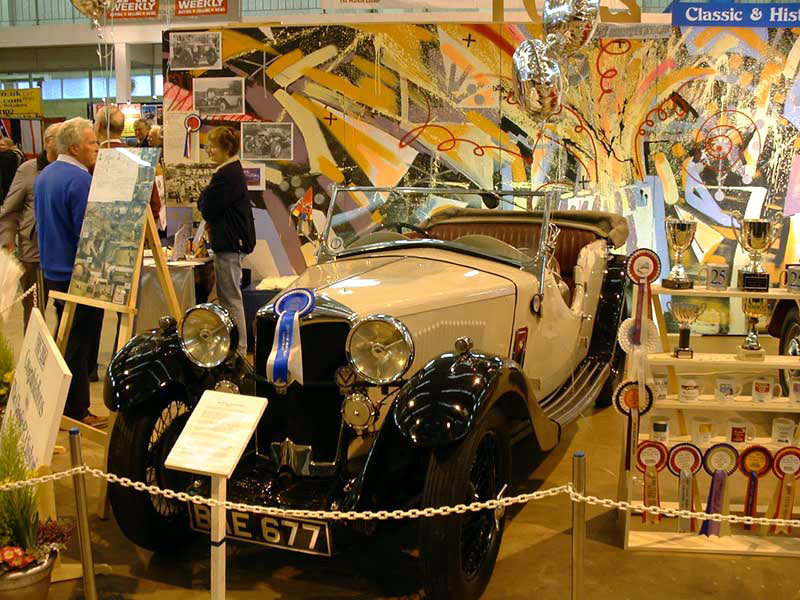 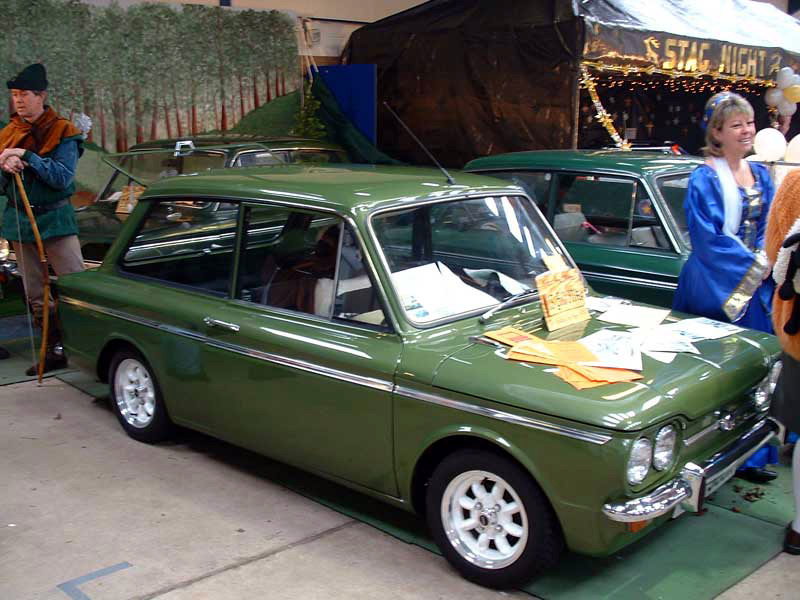 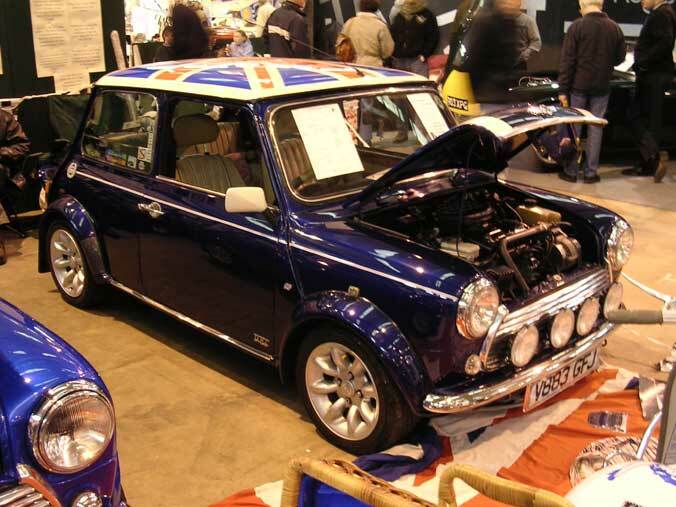 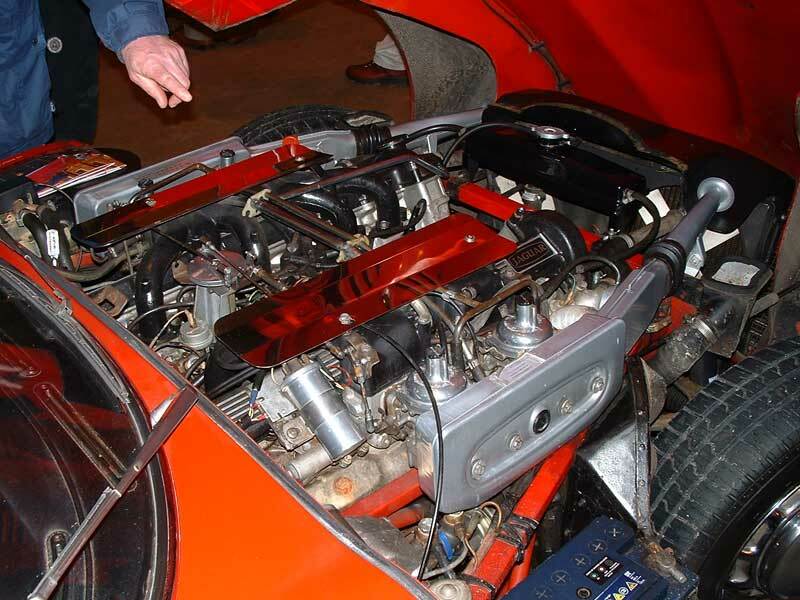 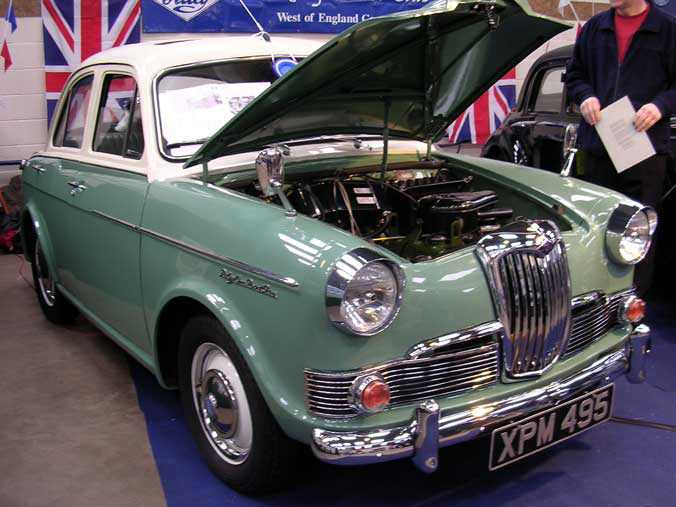 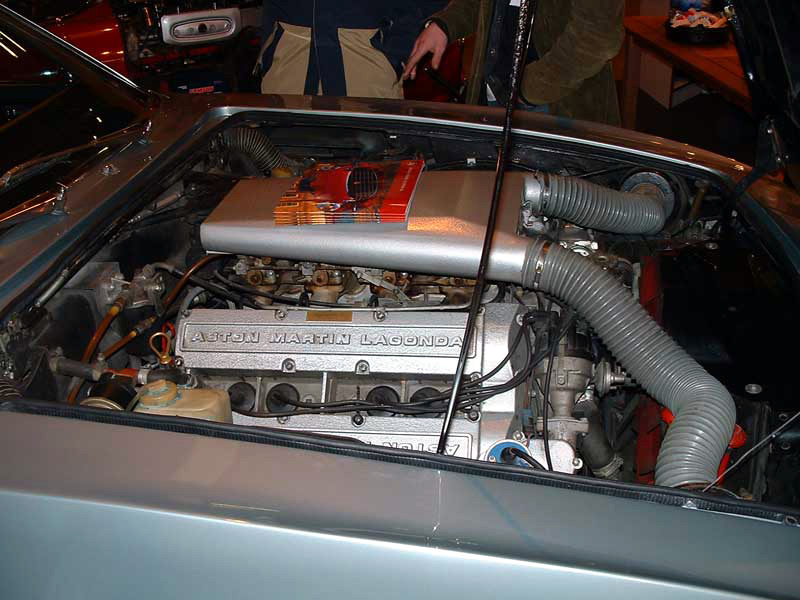 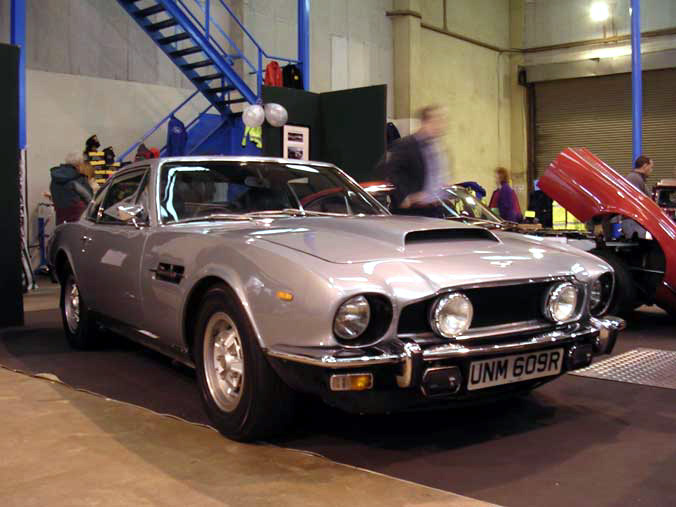 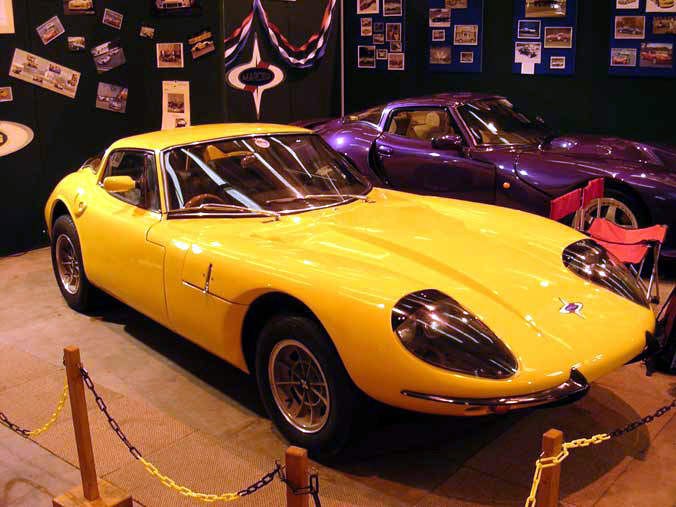 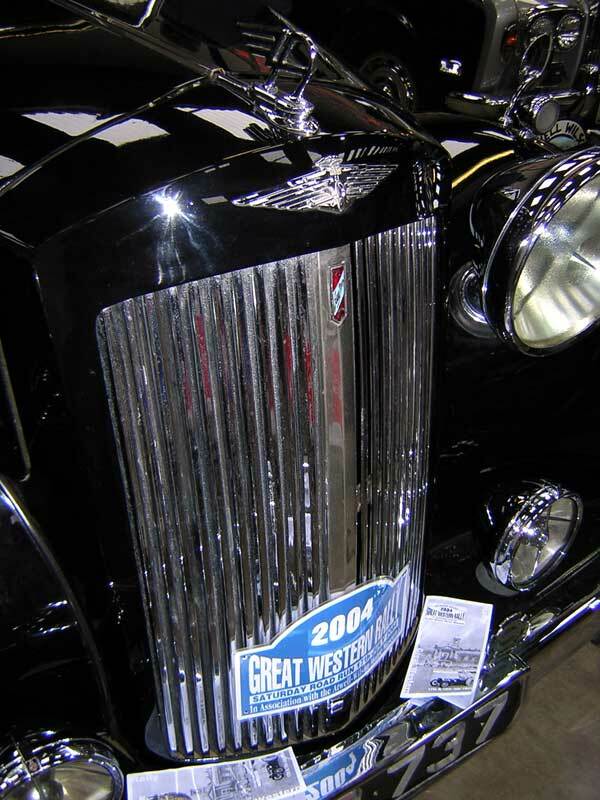 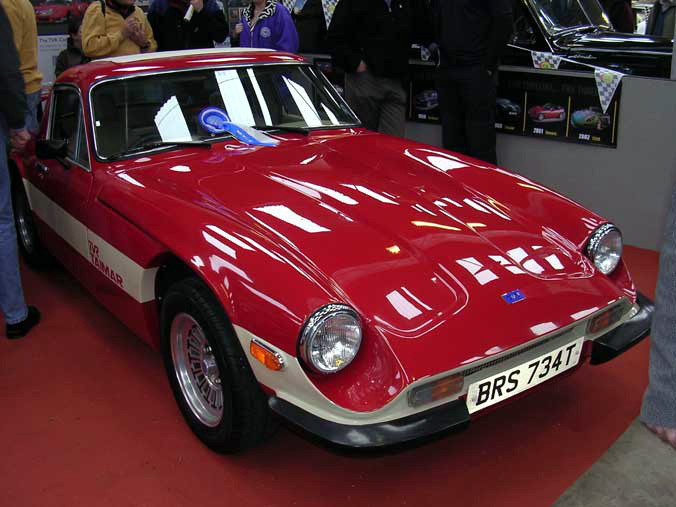 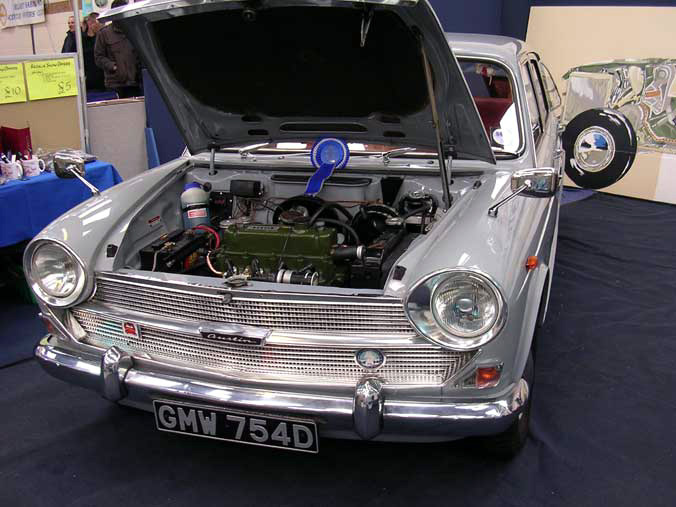 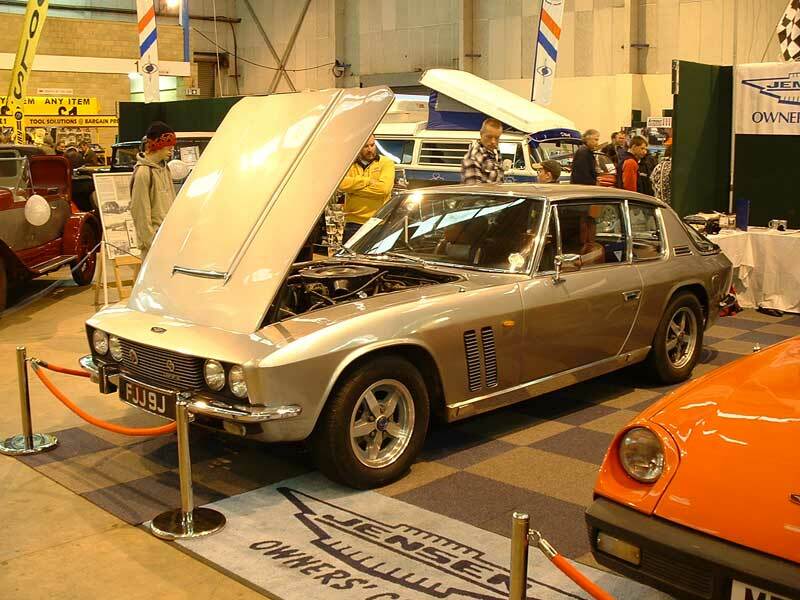 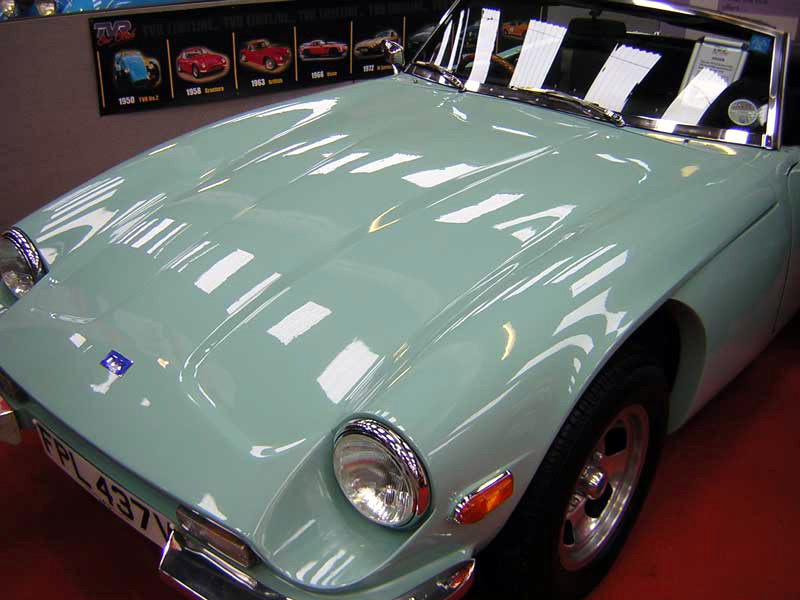 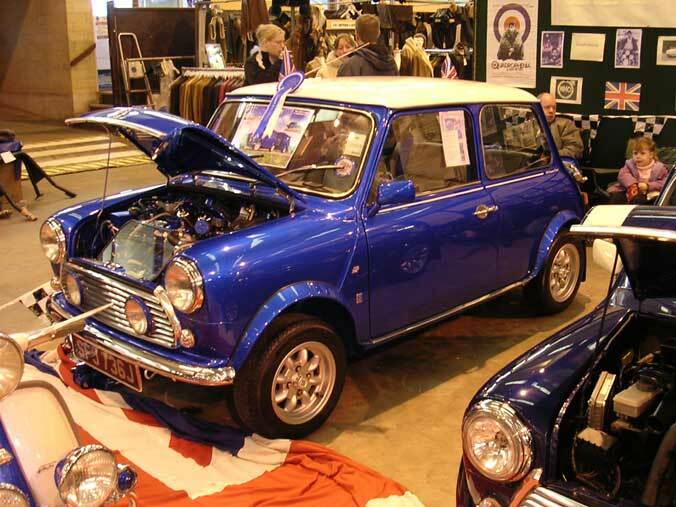 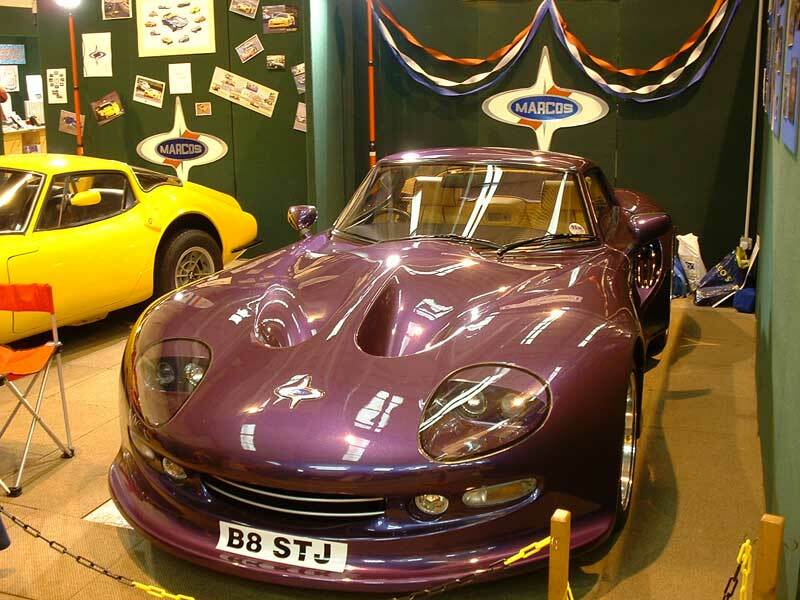 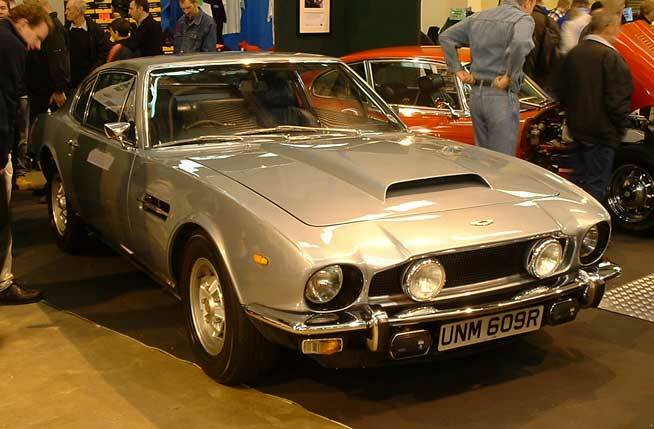 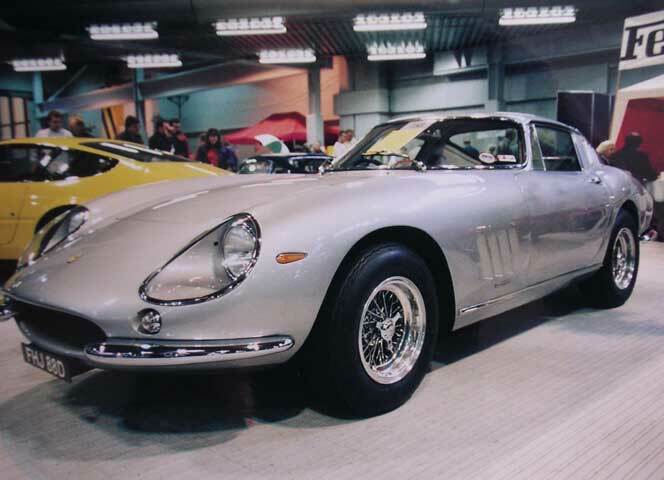 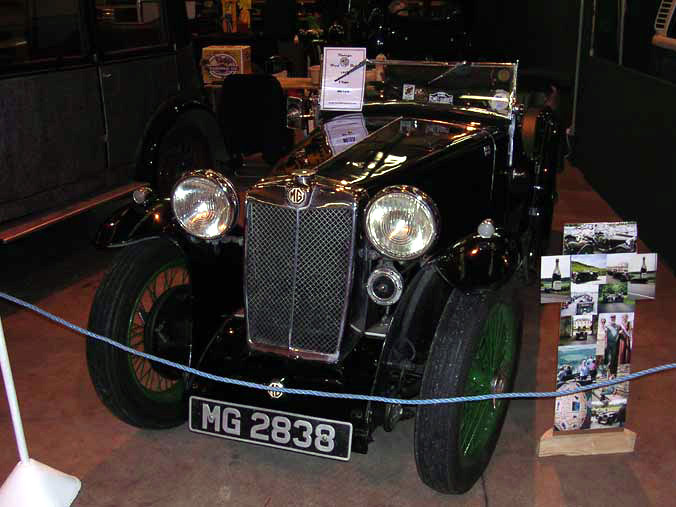 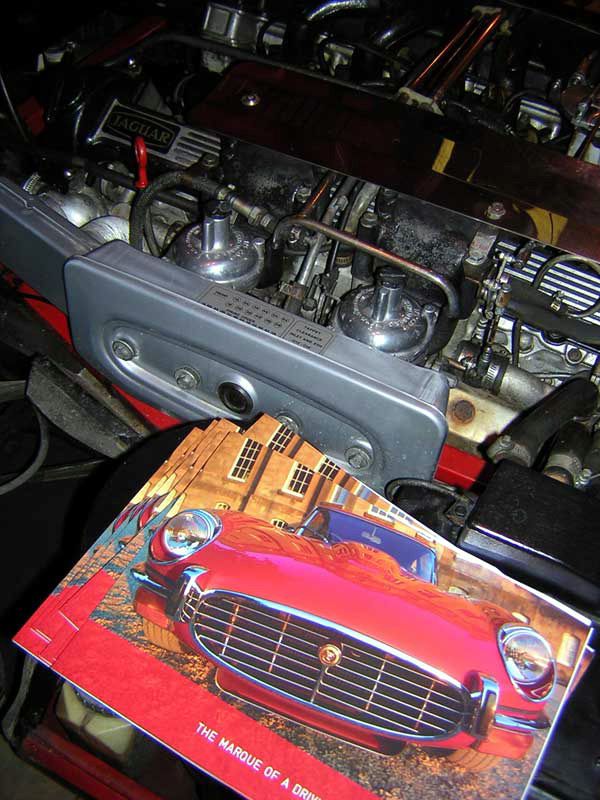 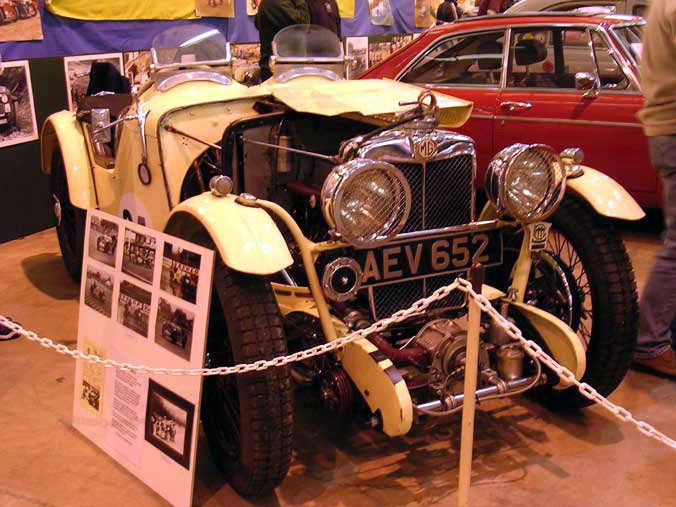 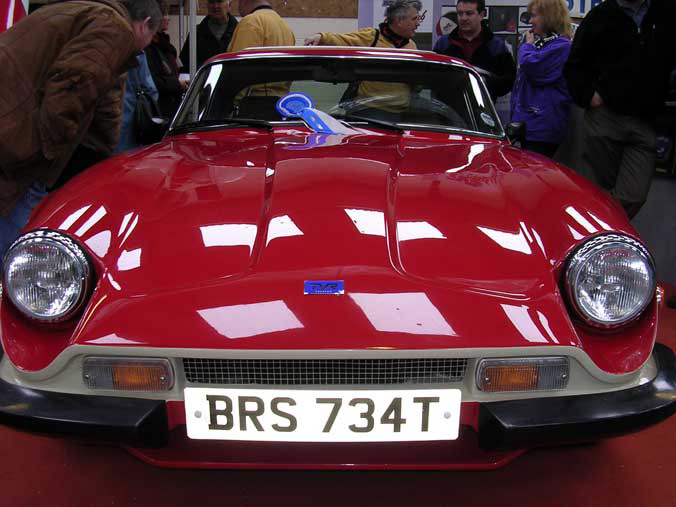 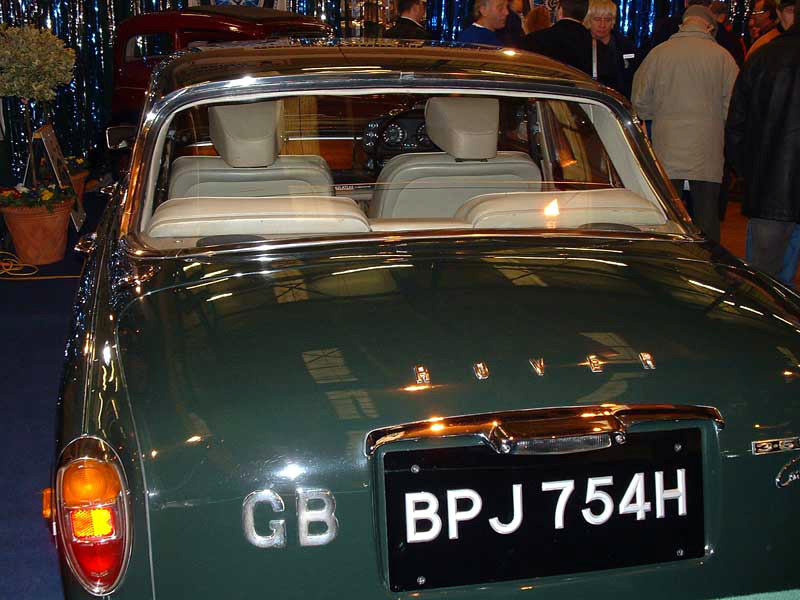 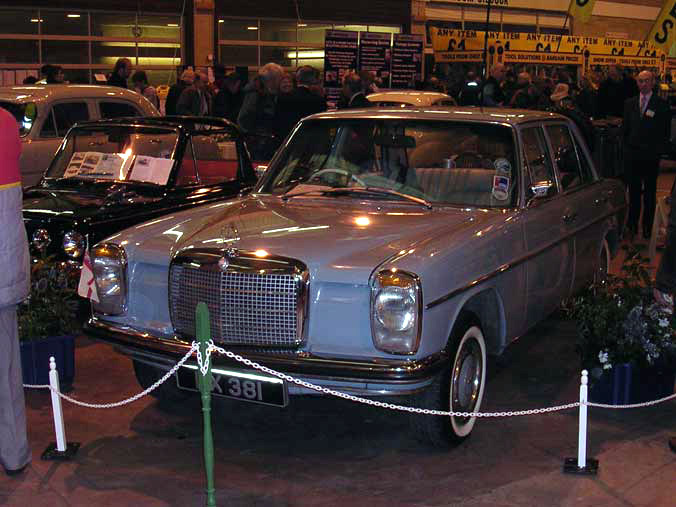 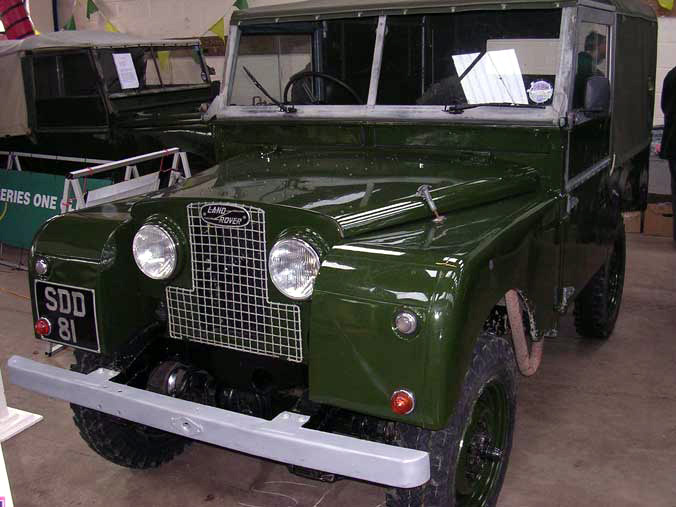 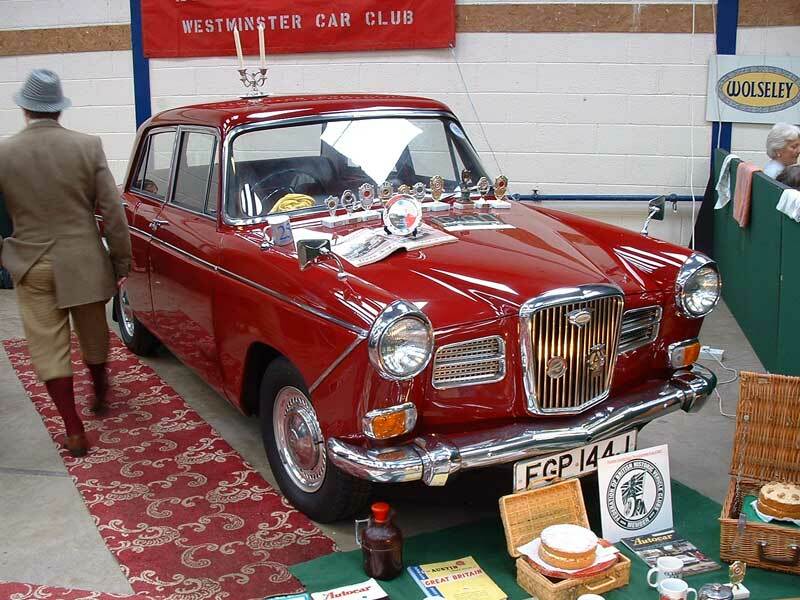 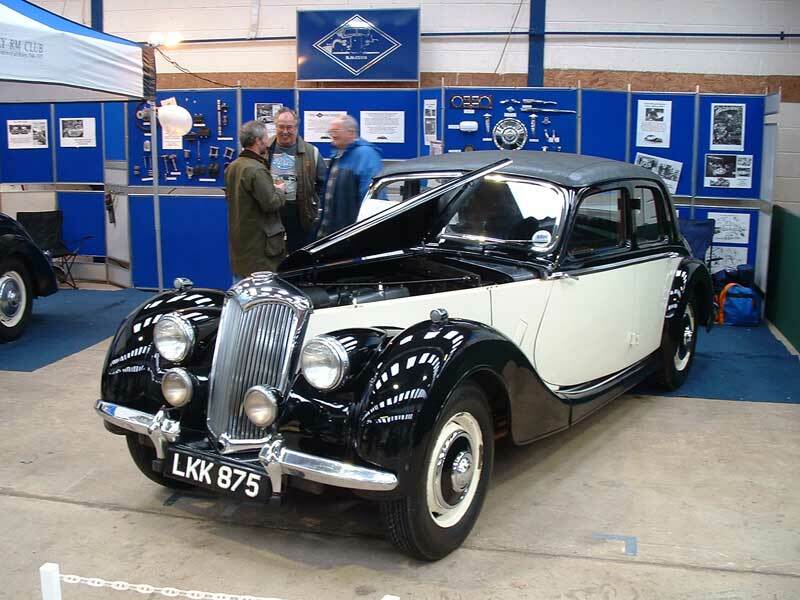 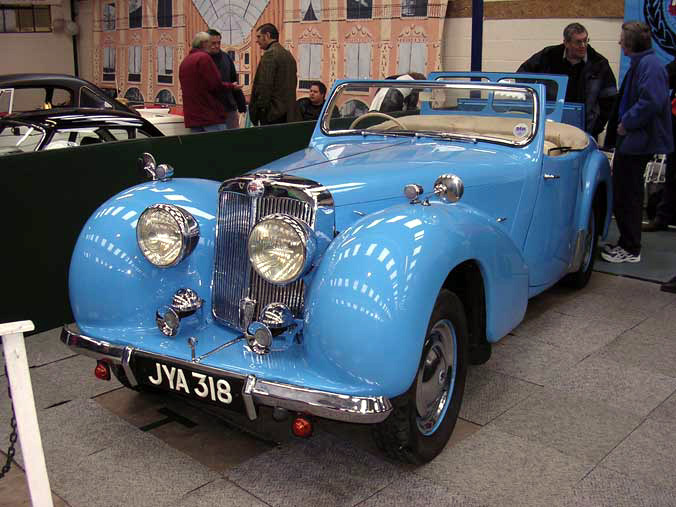 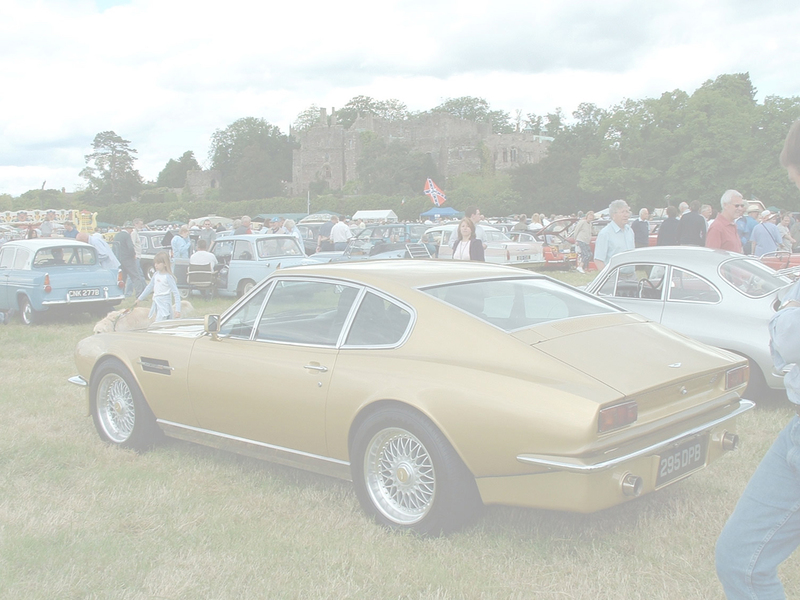 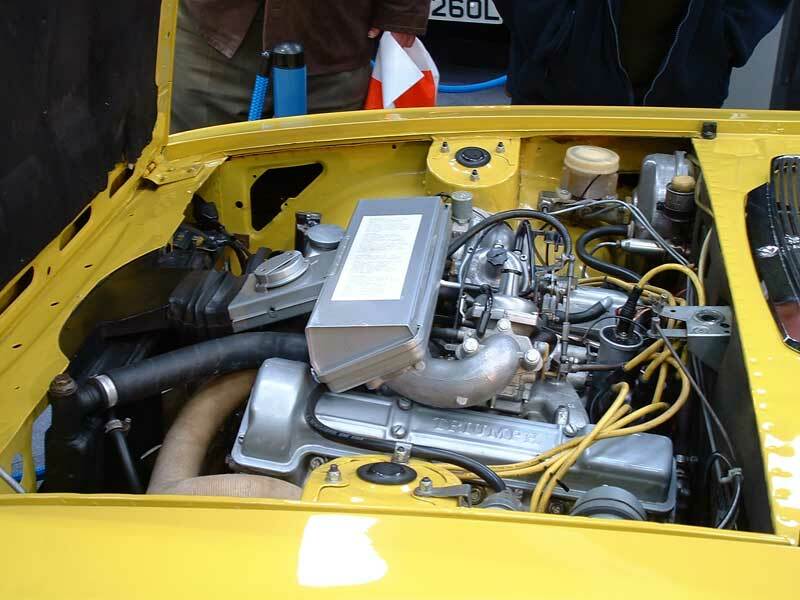 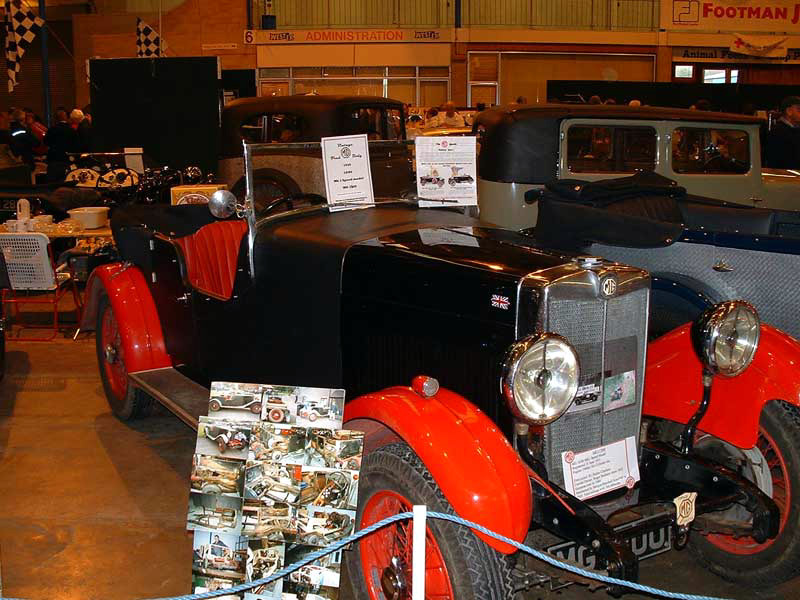 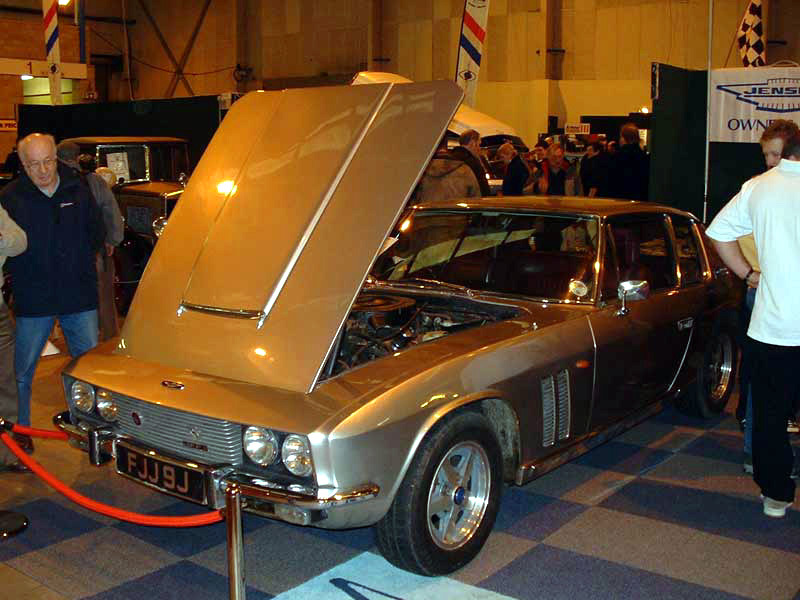 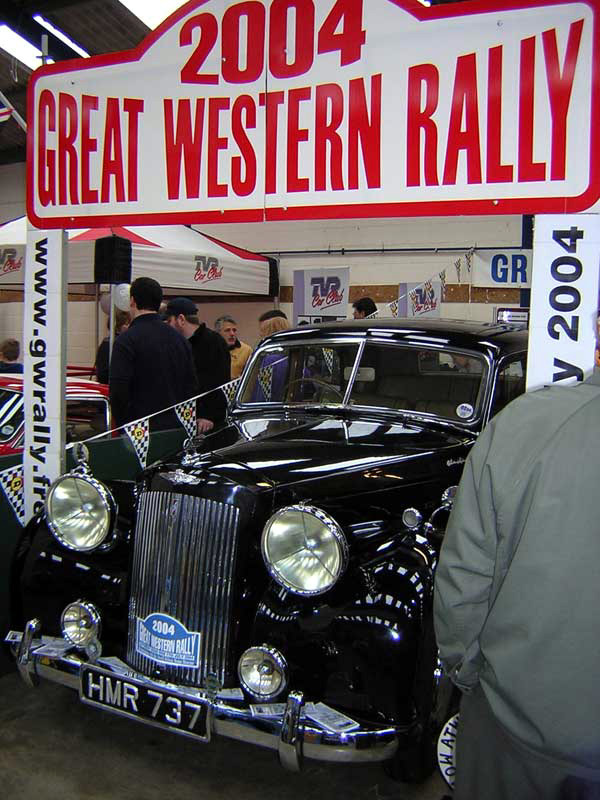 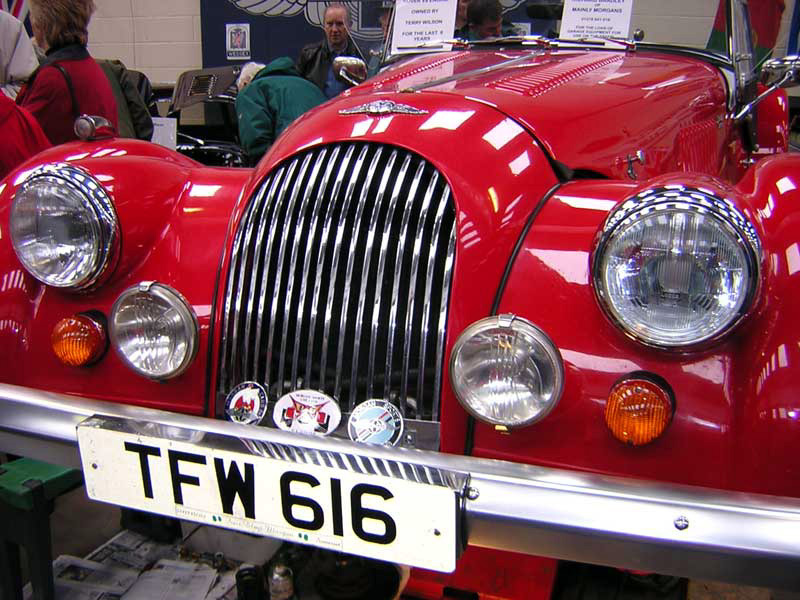 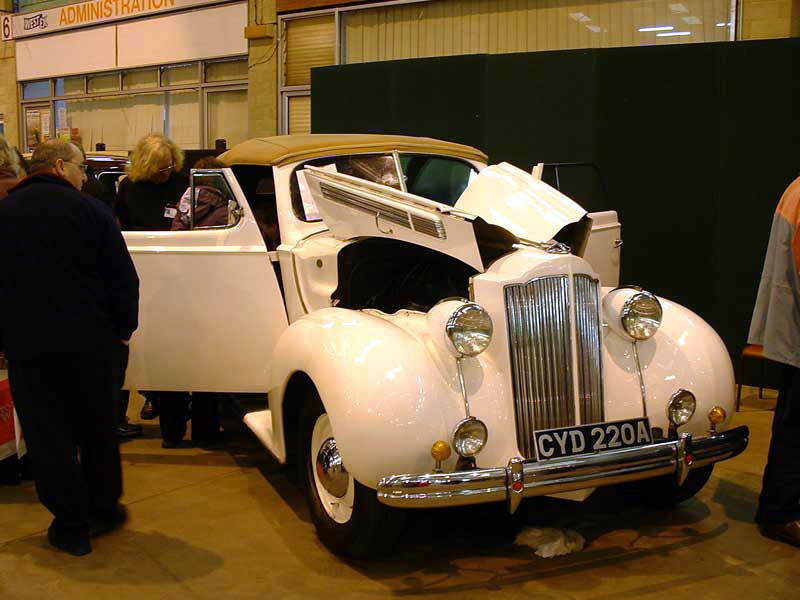 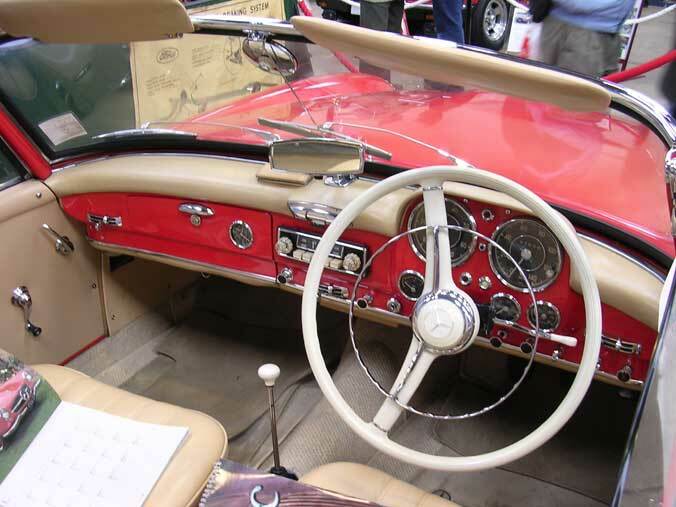 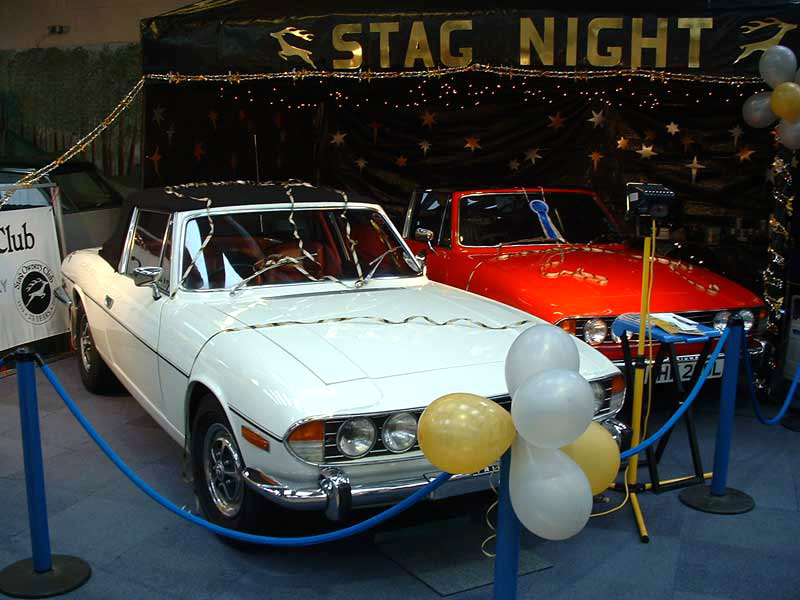 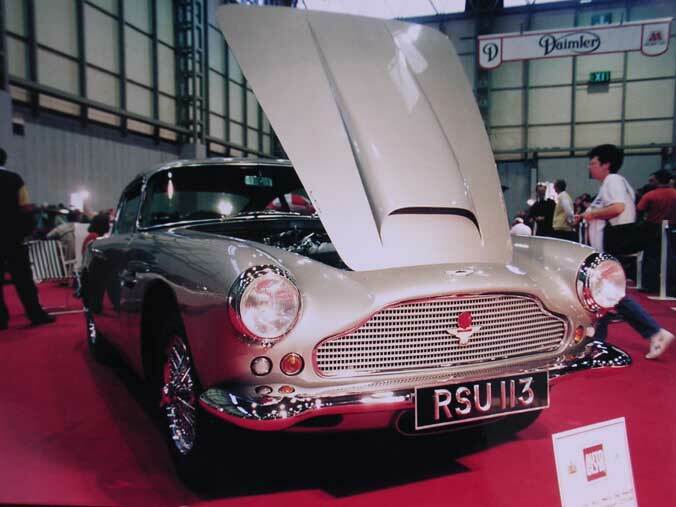 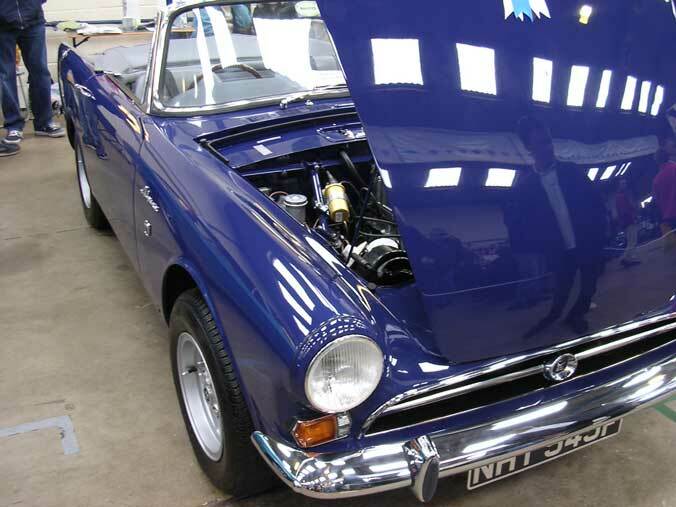 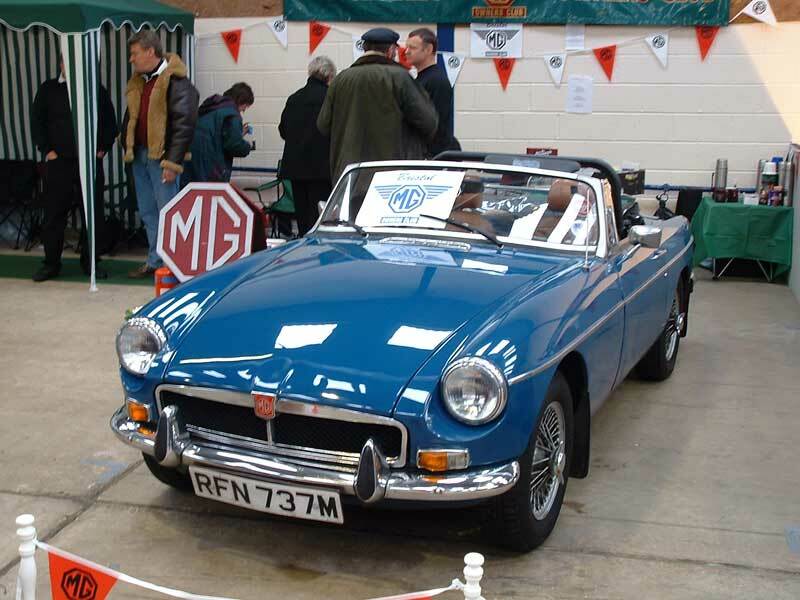 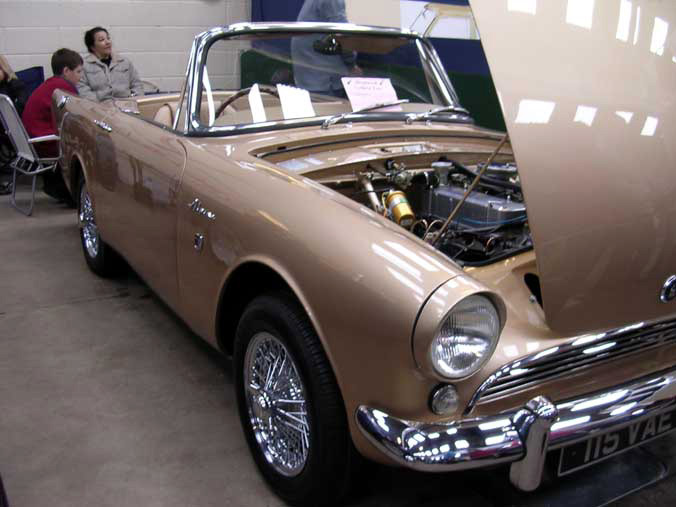 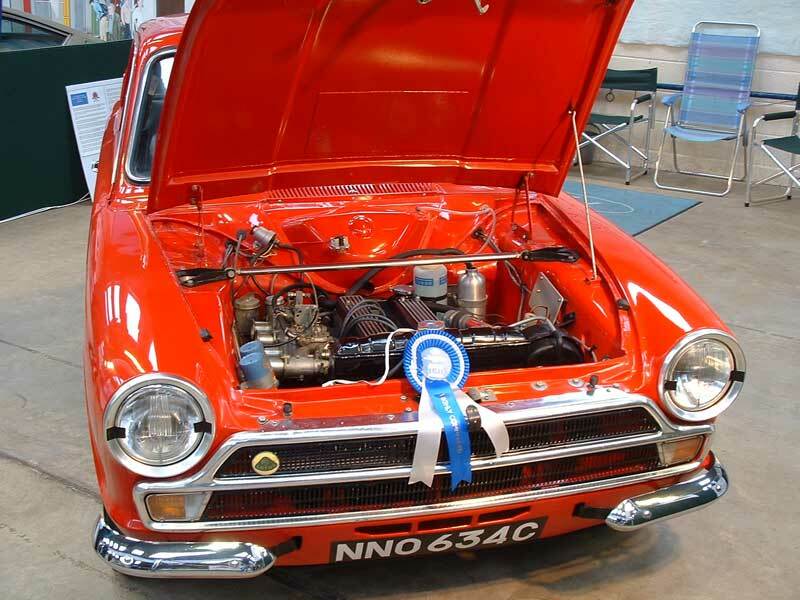 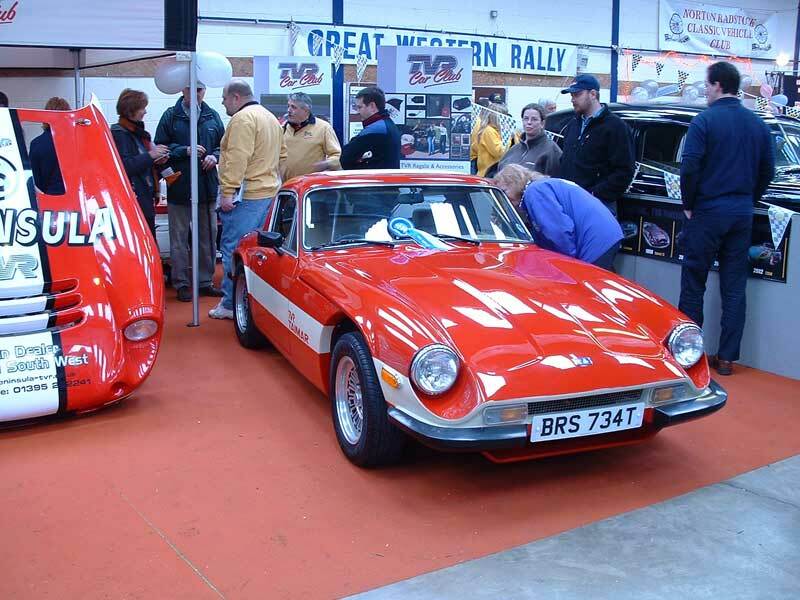 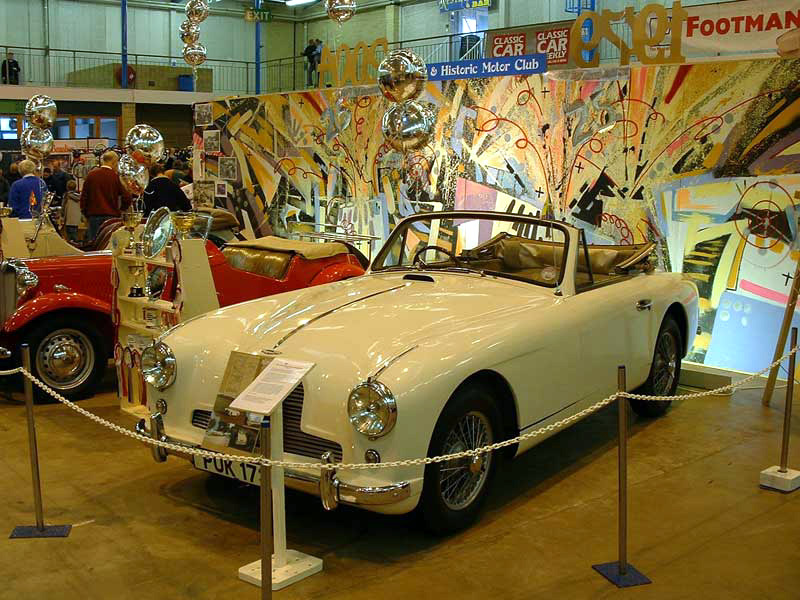 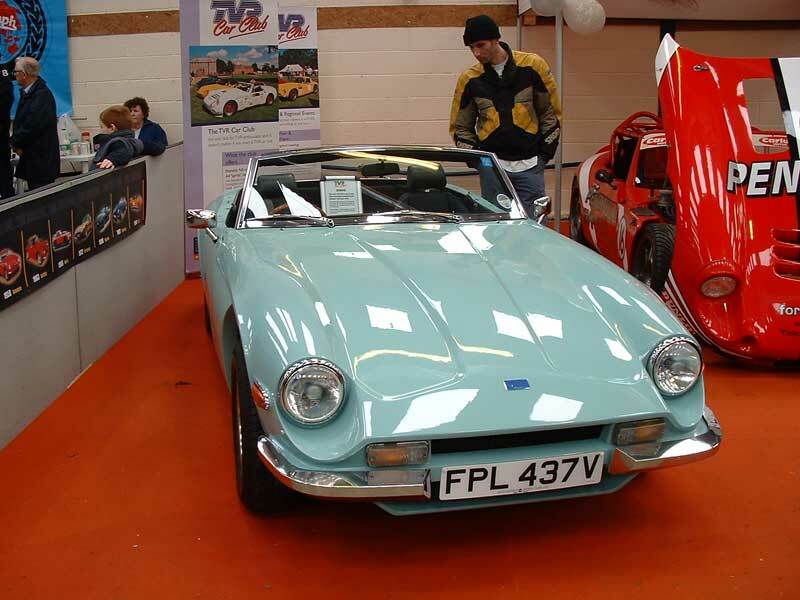 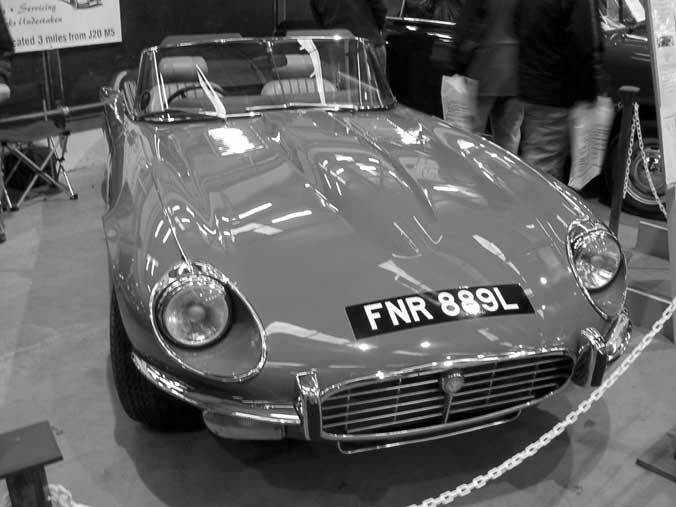 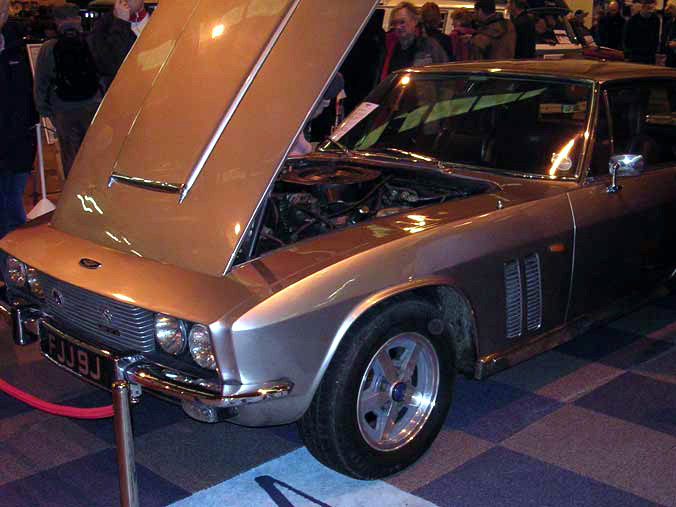 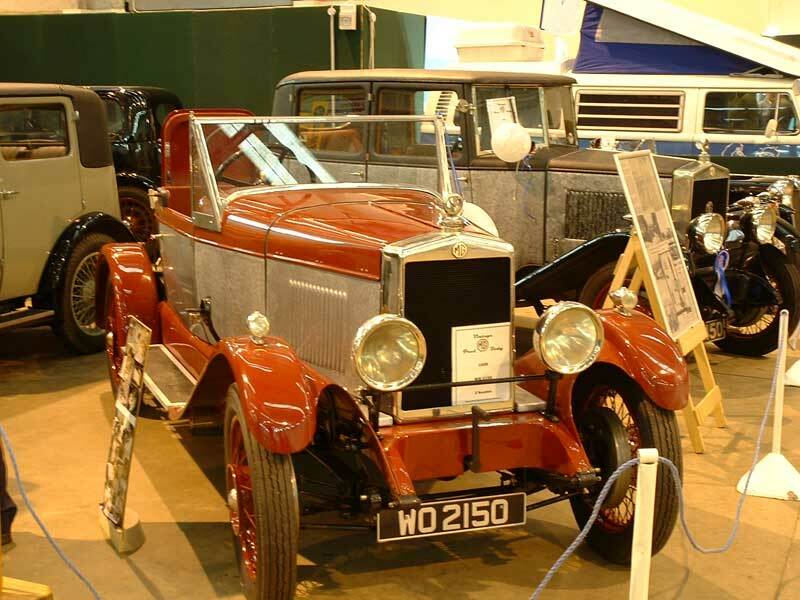 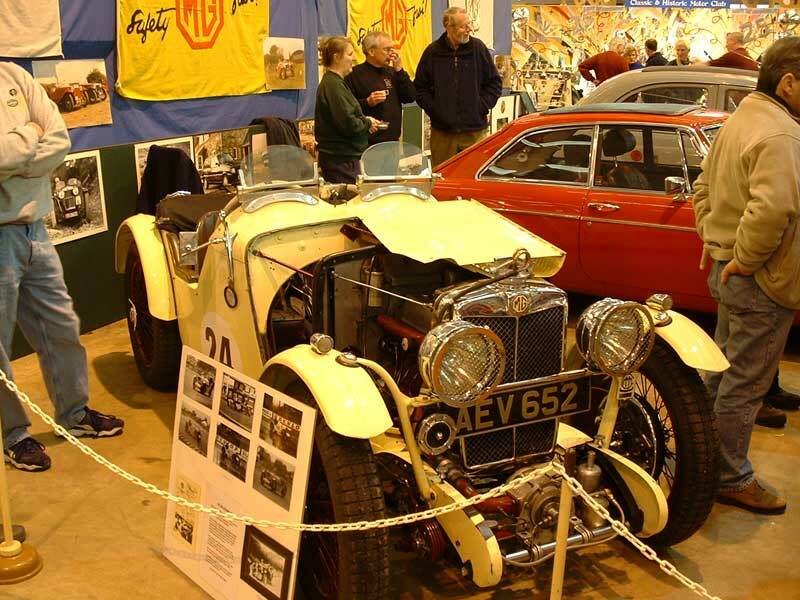 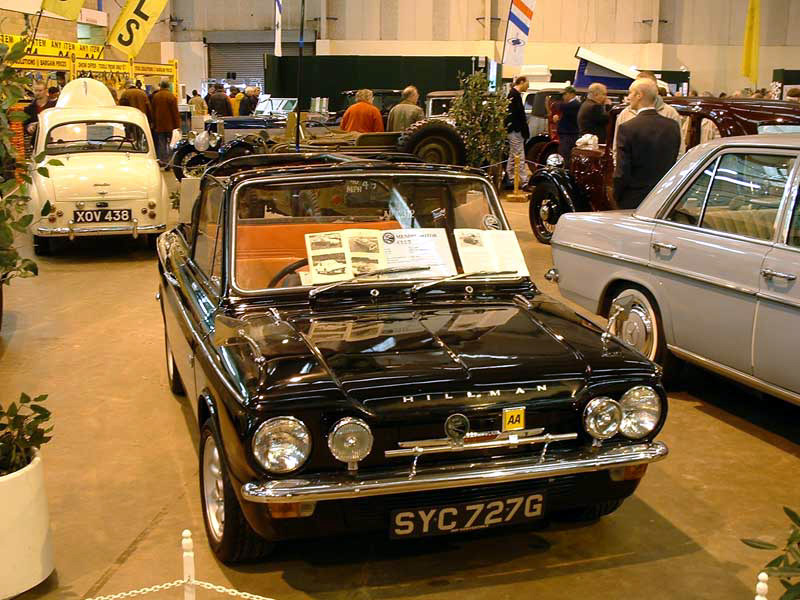 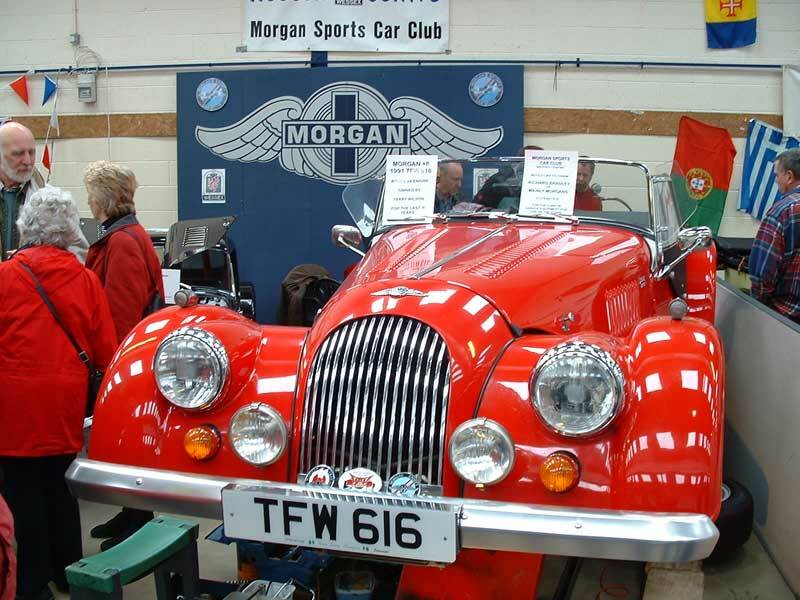 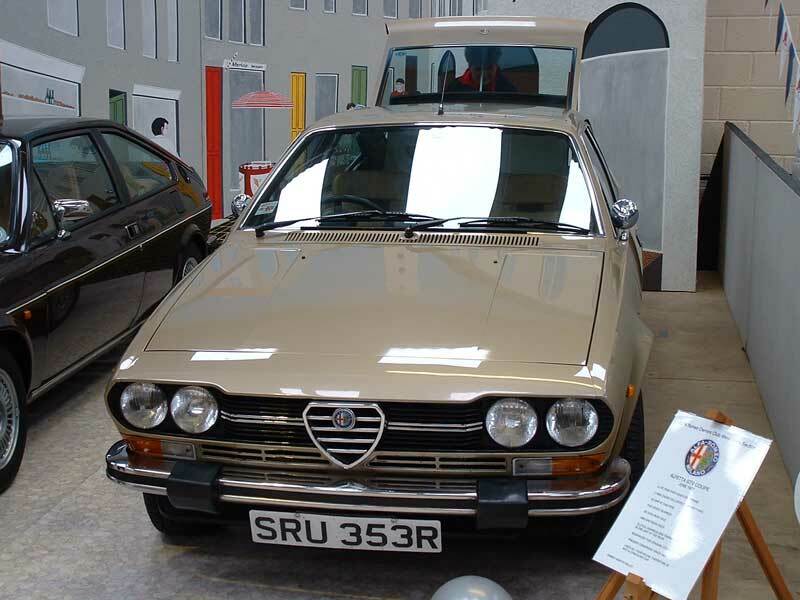 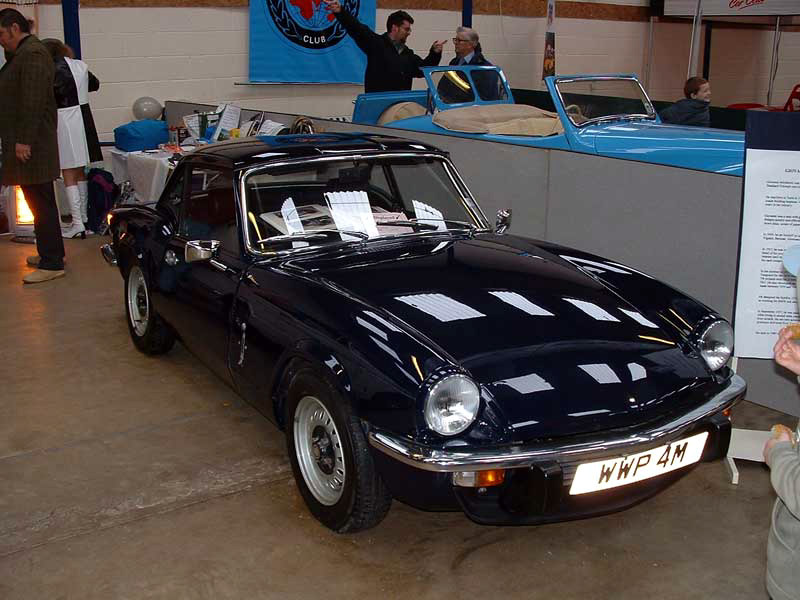 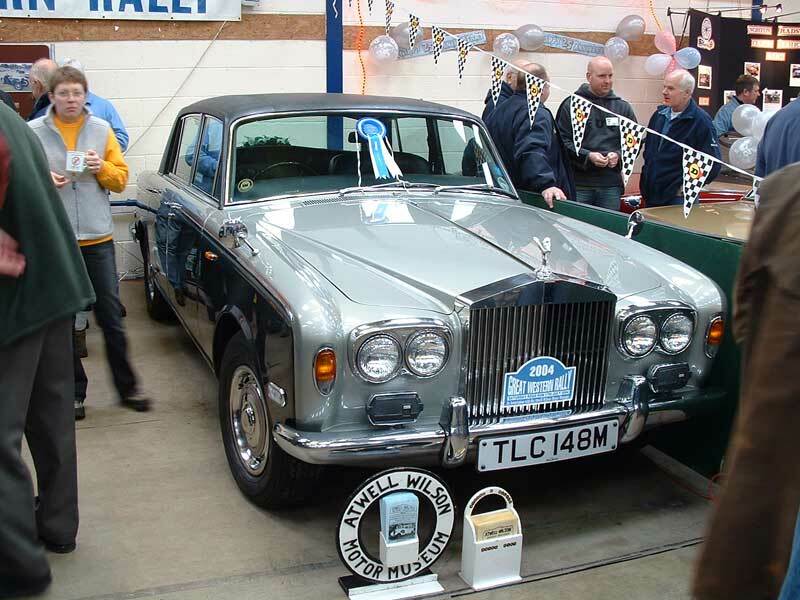 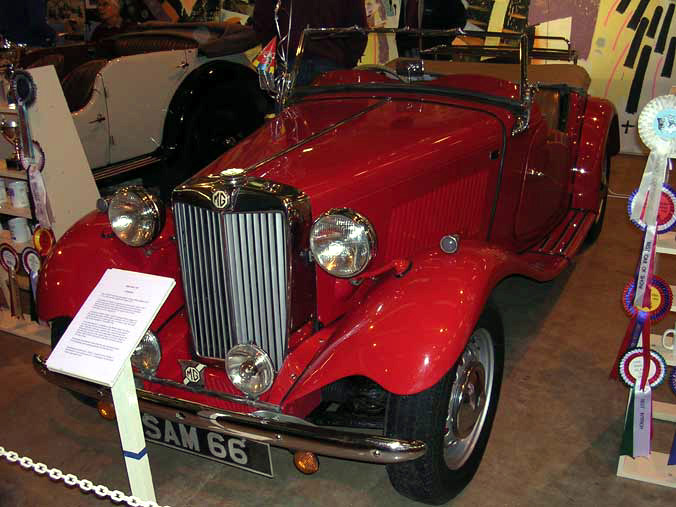 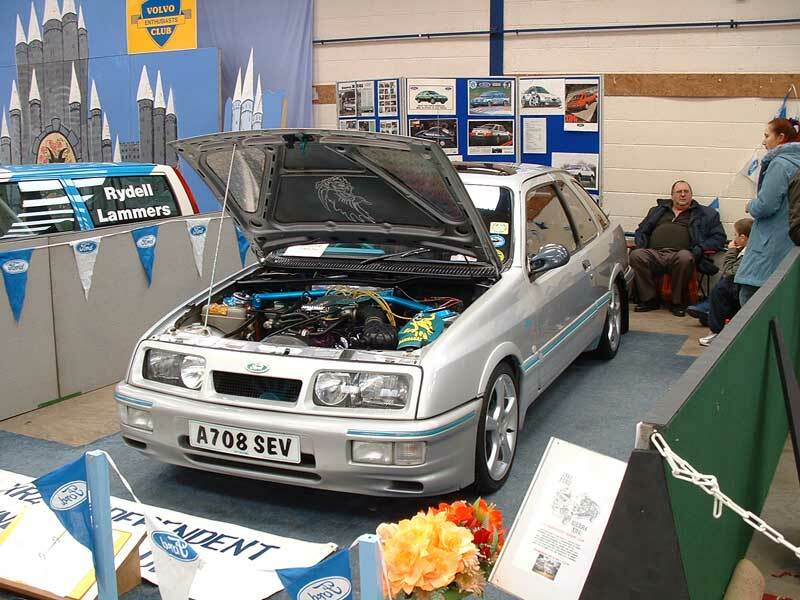 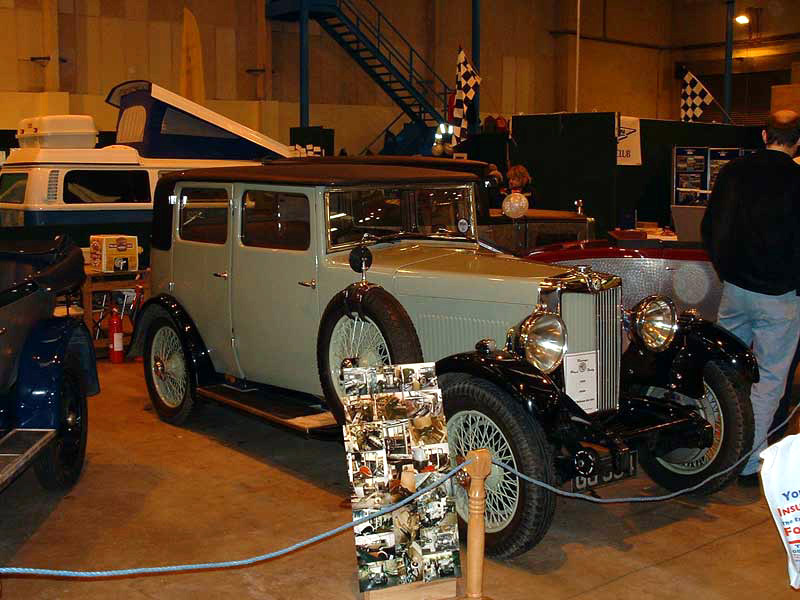 On February 1st 2004 some of the members visited the Footman James Classic Car Show at the Royal Bath and West Showground at Shepton Mallet. 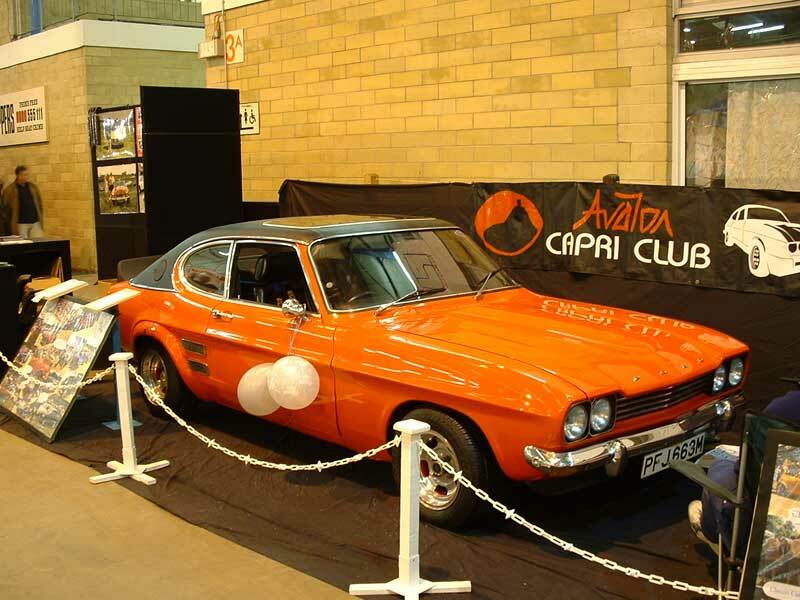 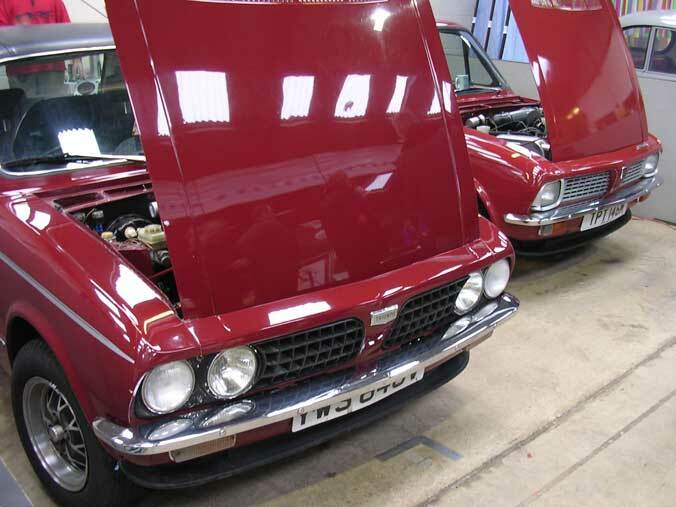 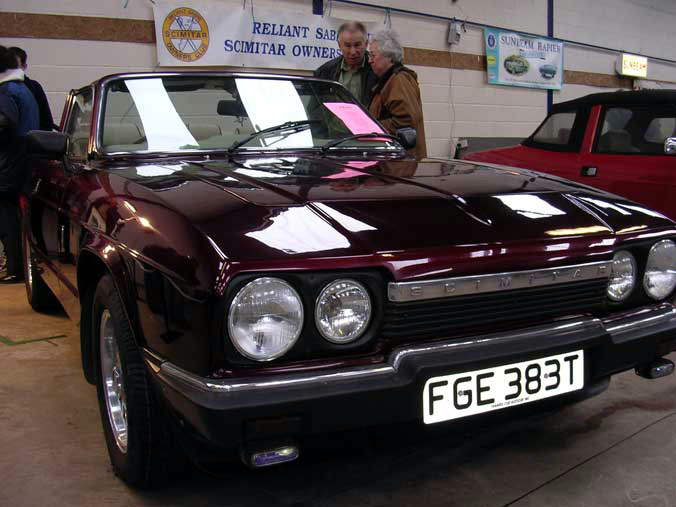 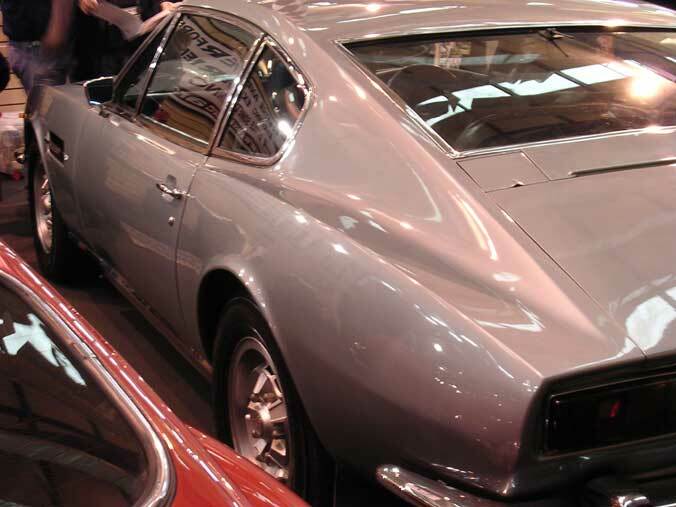 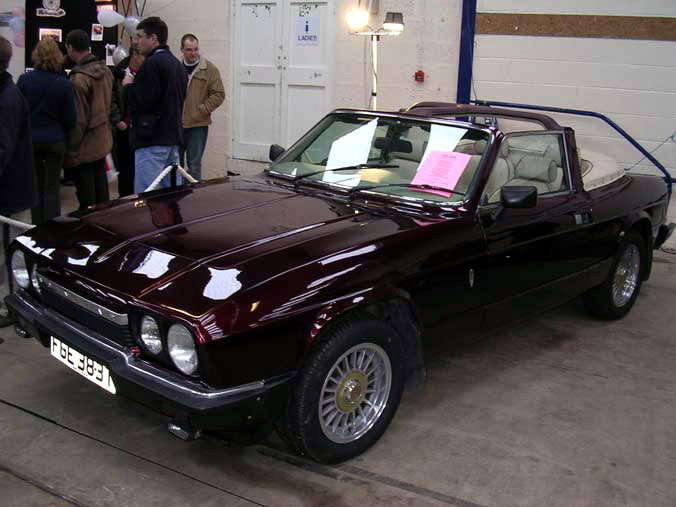 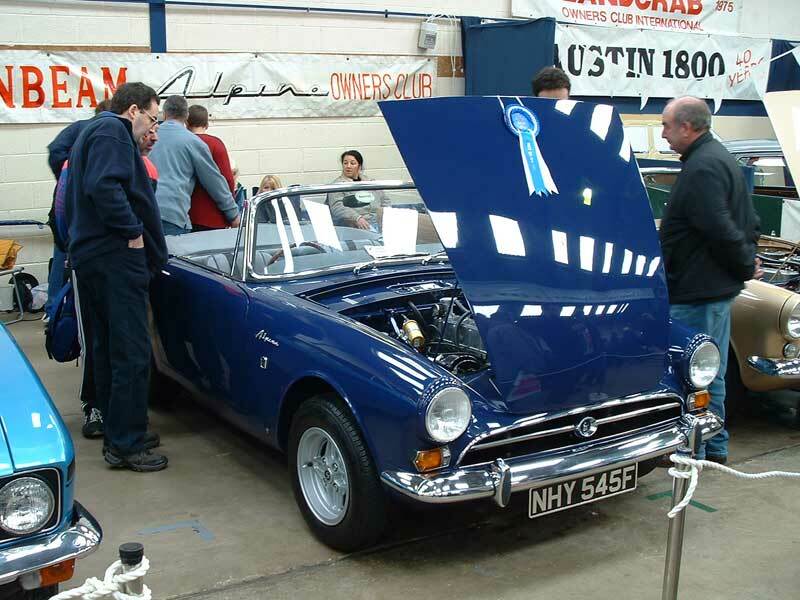 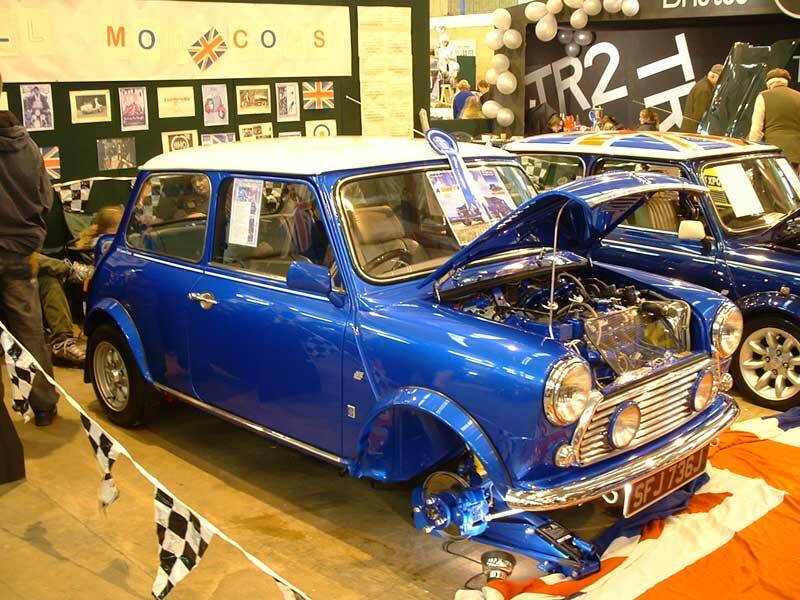 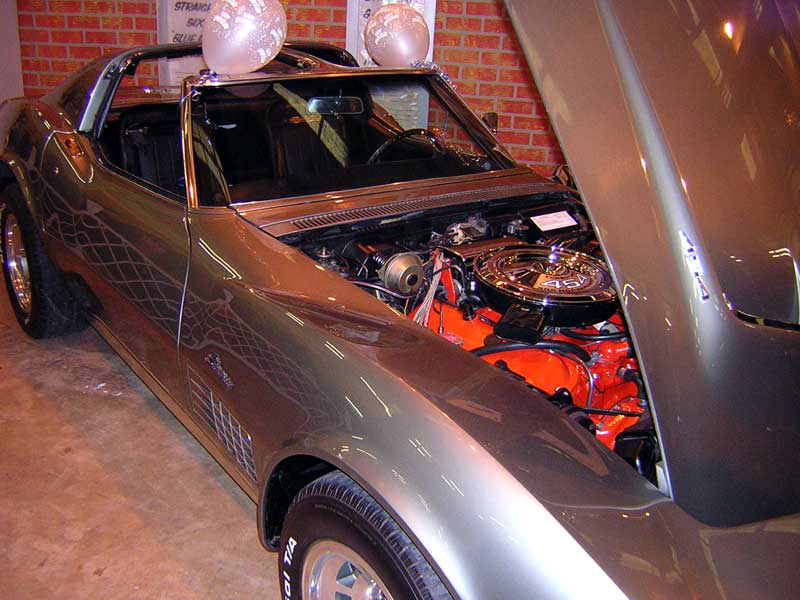 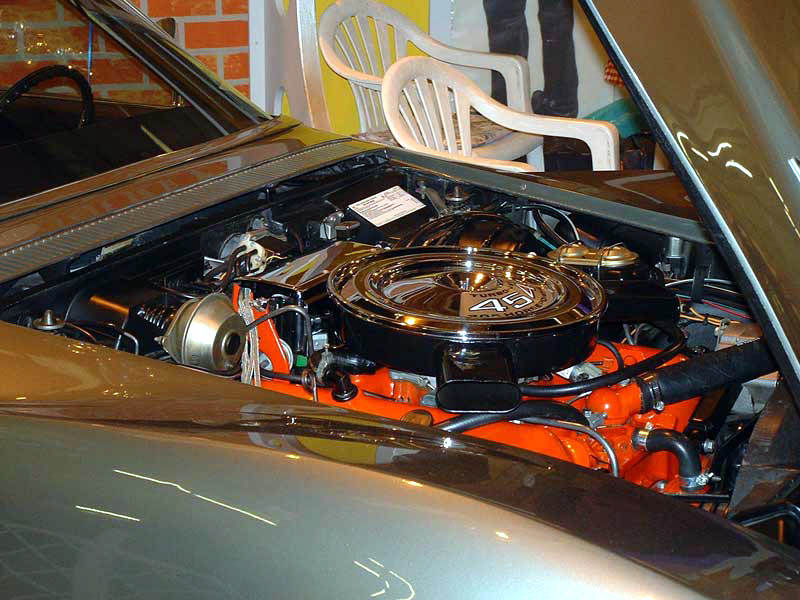 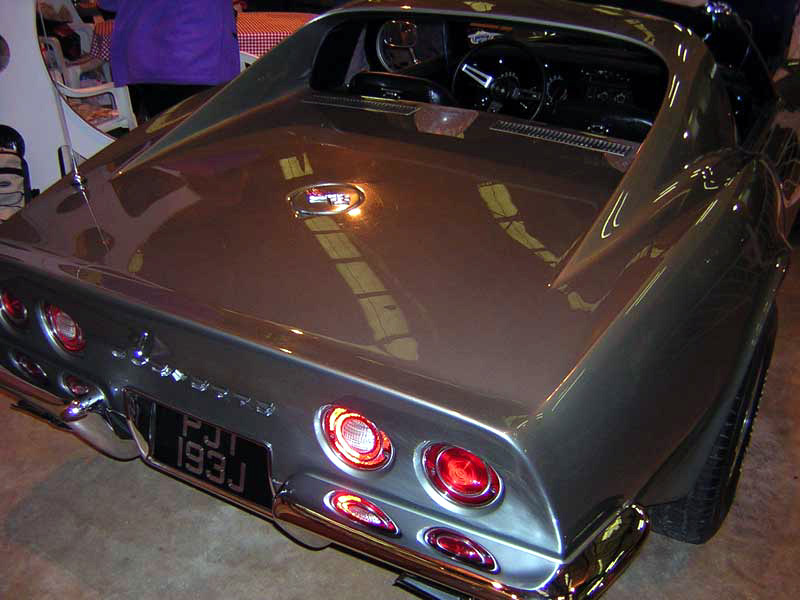 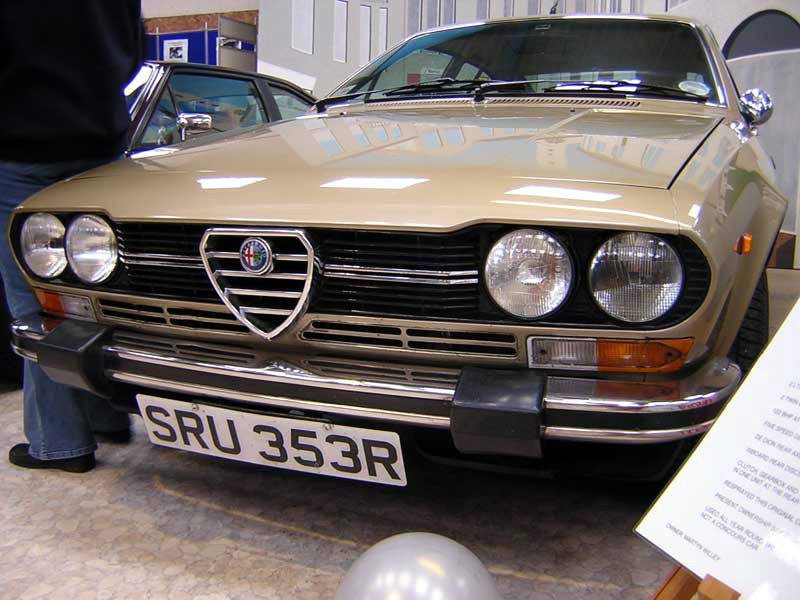 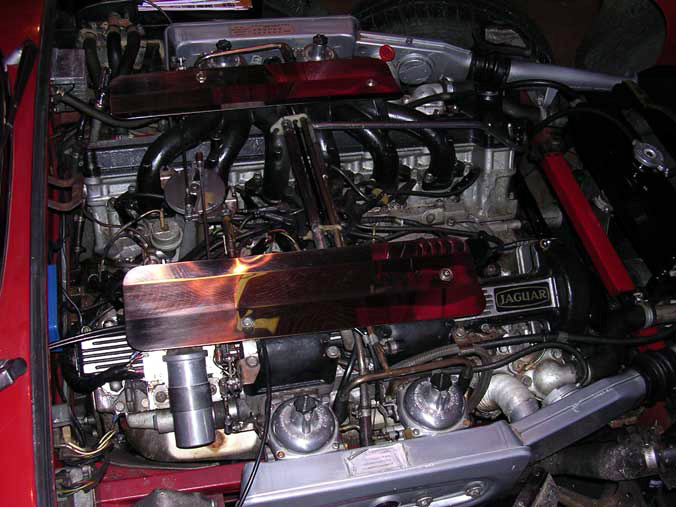 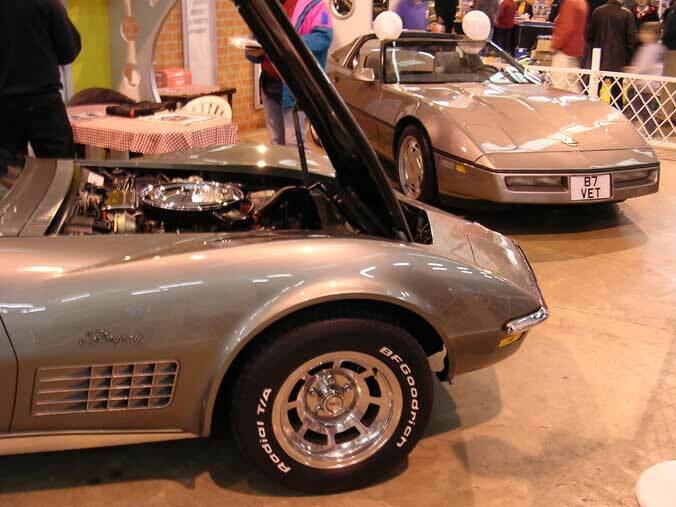 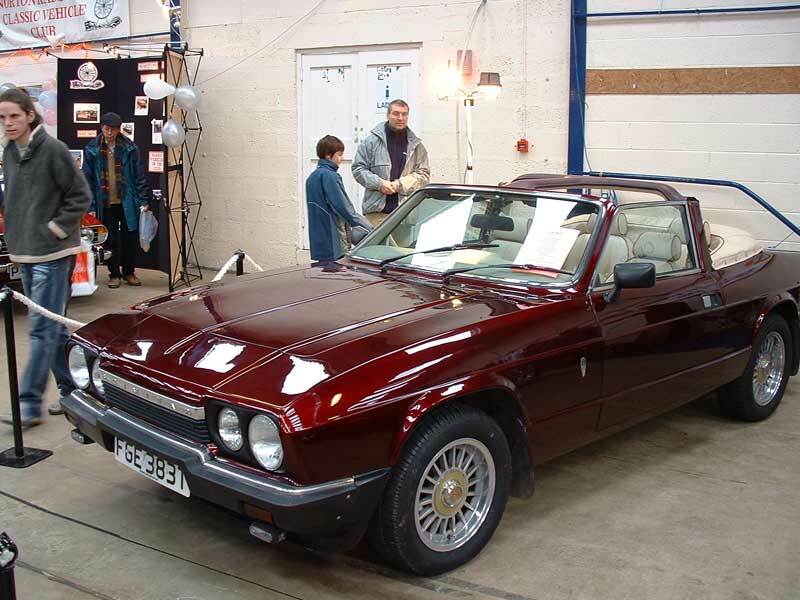 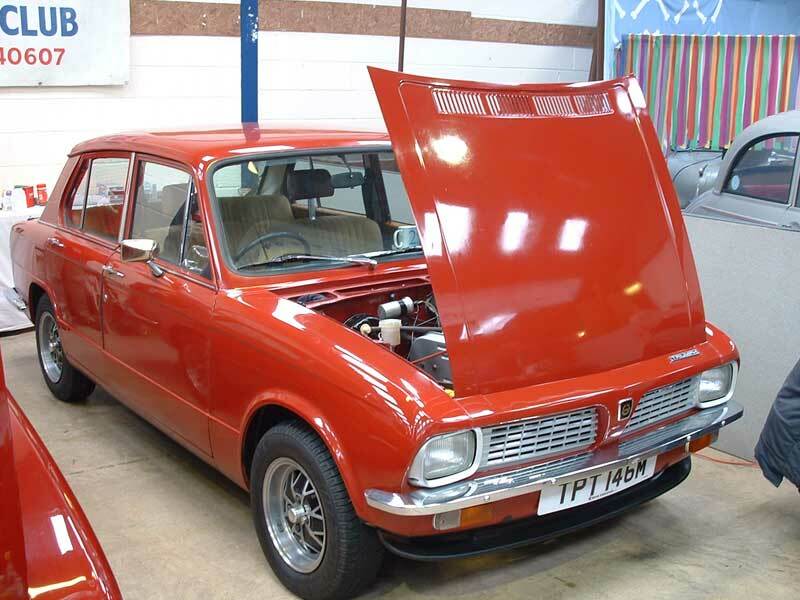 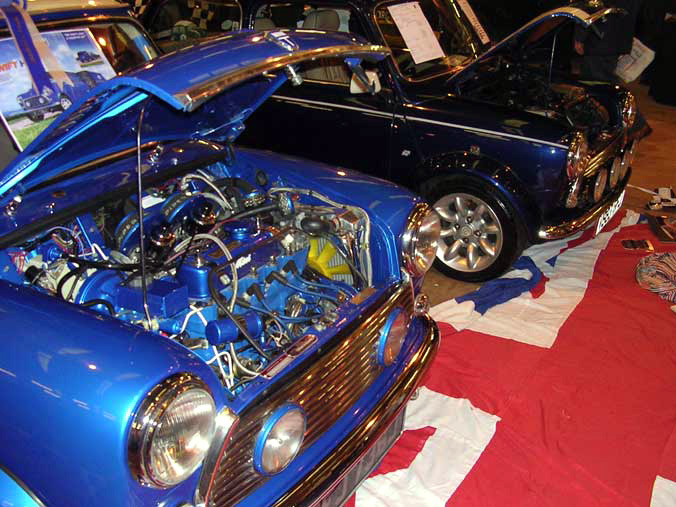 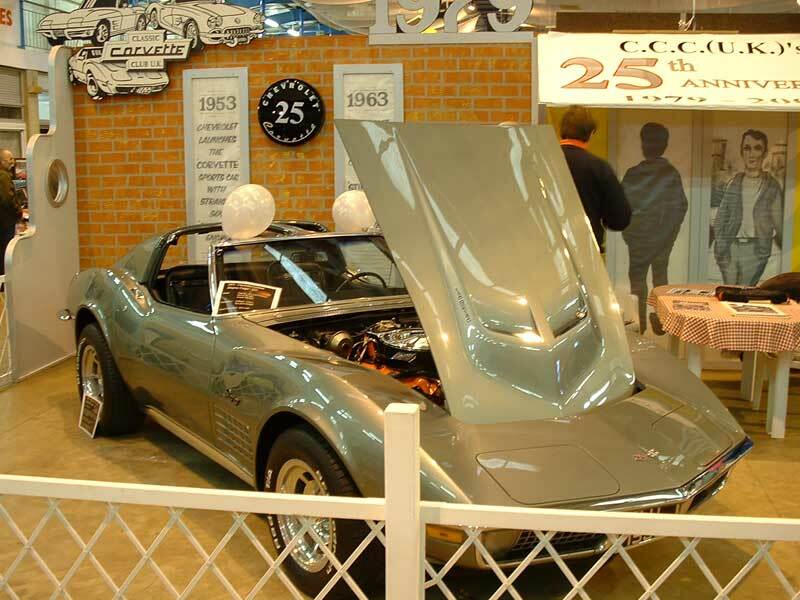 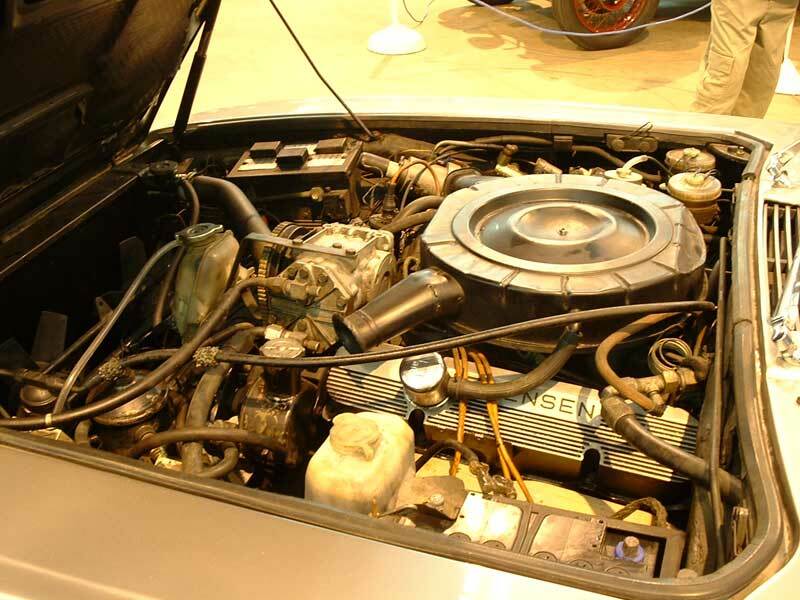 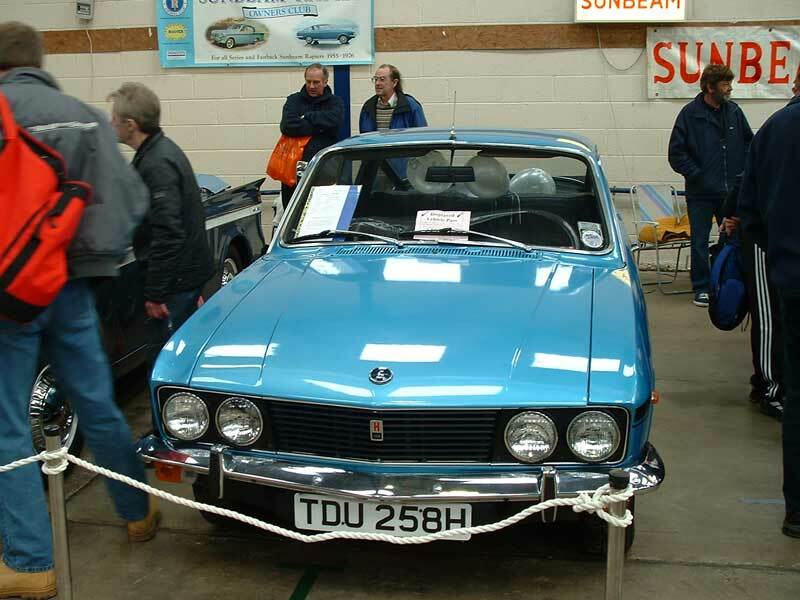 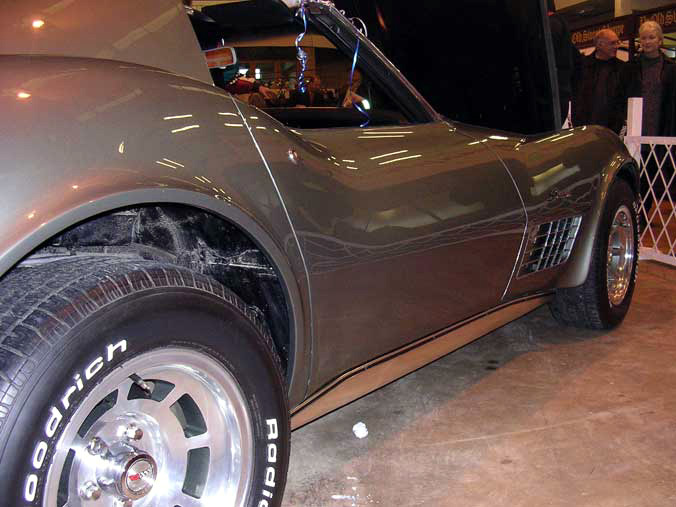 All the pictures on this page were taken at this show by society members, a good time was had by all. 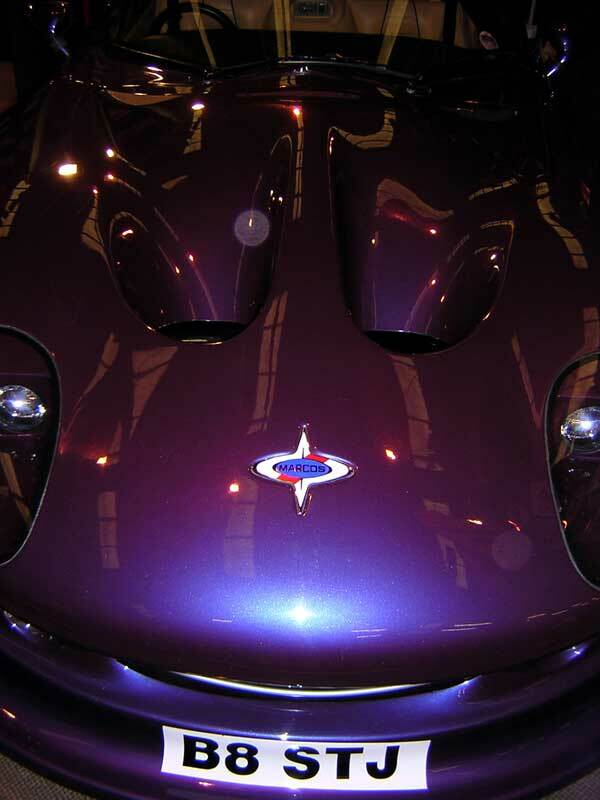 All pictures in this gallery are copyright of ,R Treasure, R, Kelsey, and D lamb.